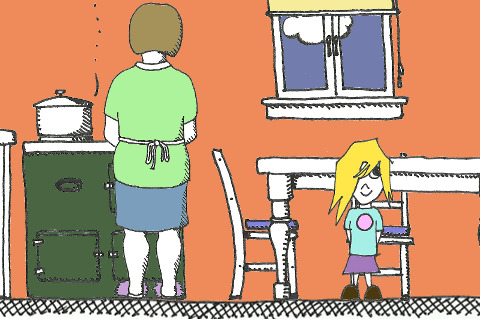 After a notable absence, Noodlecake has returned to its 2D action roots. 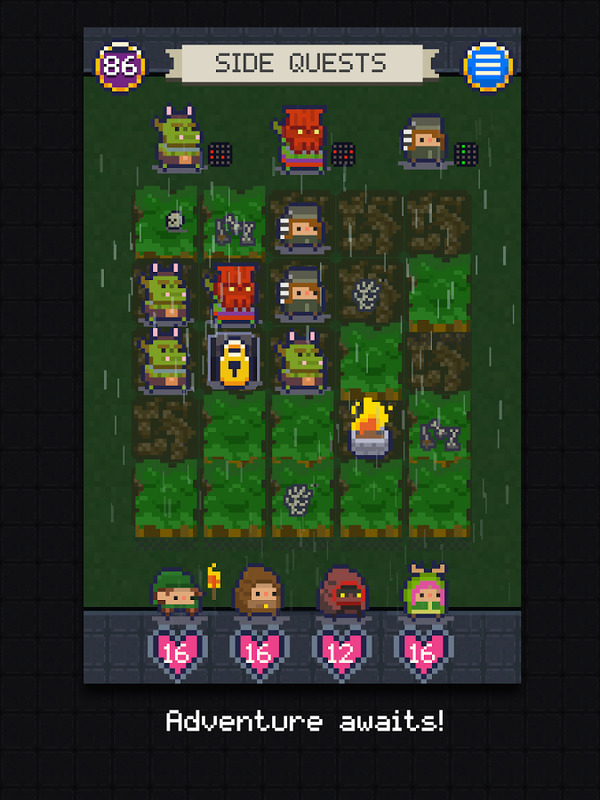 Random Heroes combines Contra-style platforming and shooting with the 8-bit style of the publisher's previous games like League of Evil. 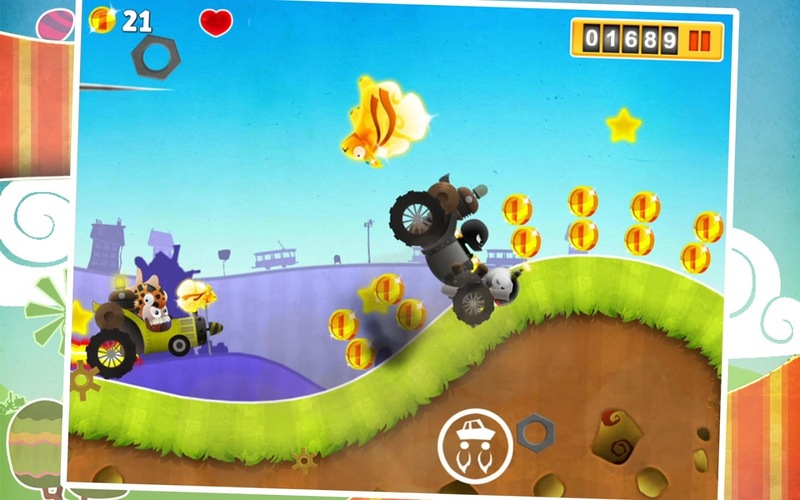 The sequel has bigger levels, more guns and upgrades, new heroes, and more player-friendly mechanics like a wall jump and diagonal shooting. 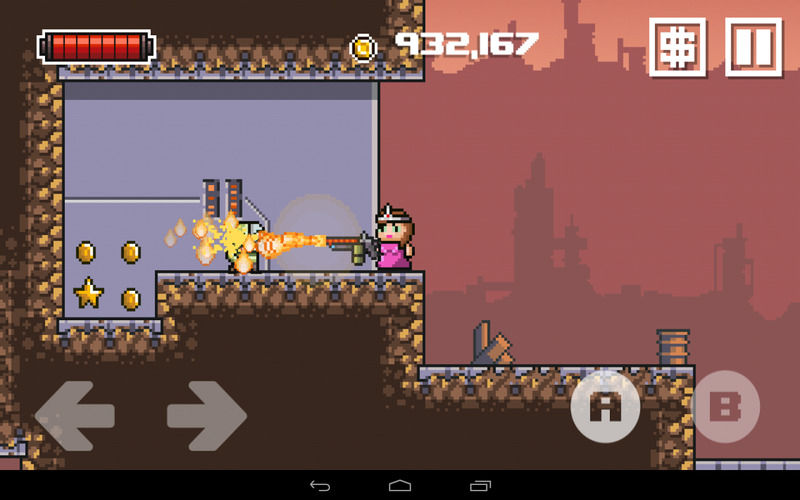 Shoot things, die, collect your coins (or pay for them with real ones), then shoot things some more. 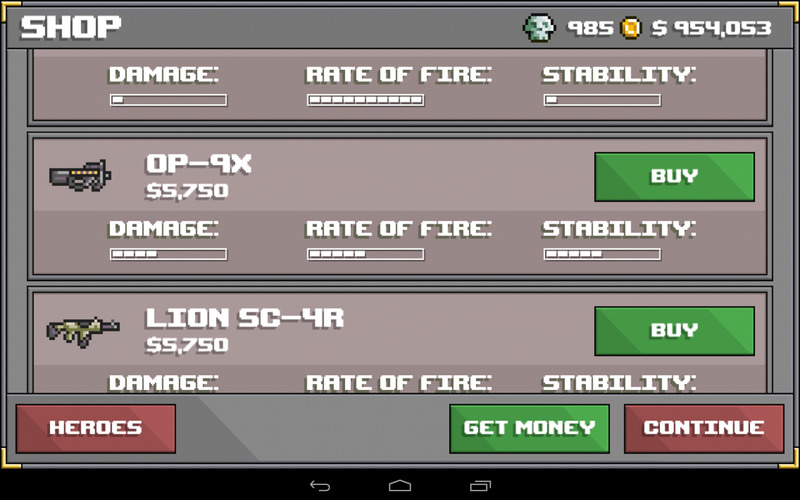 Sequel to the amazing Random Heroes; now with more guns, explosions and crazy characters. From the creators of the award winning platform game League of Evil comes Ravenous Games' newest game Random Heroes 2. 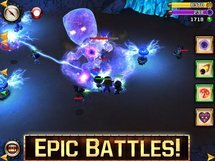 A group of unlikely heroes are set out to save the world. 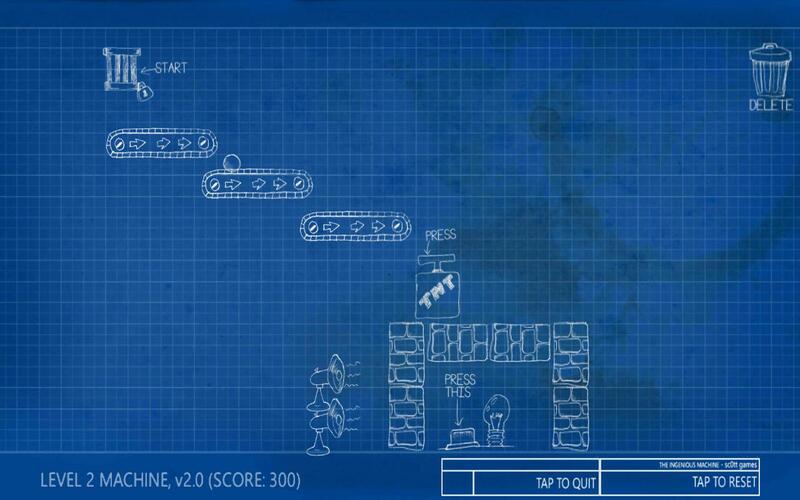 Blast your way through these invaders in this action platformer. 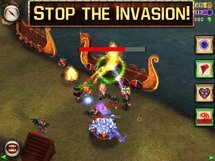 It's time to eradicate the alien threat once and for all in Random Heroes 2. 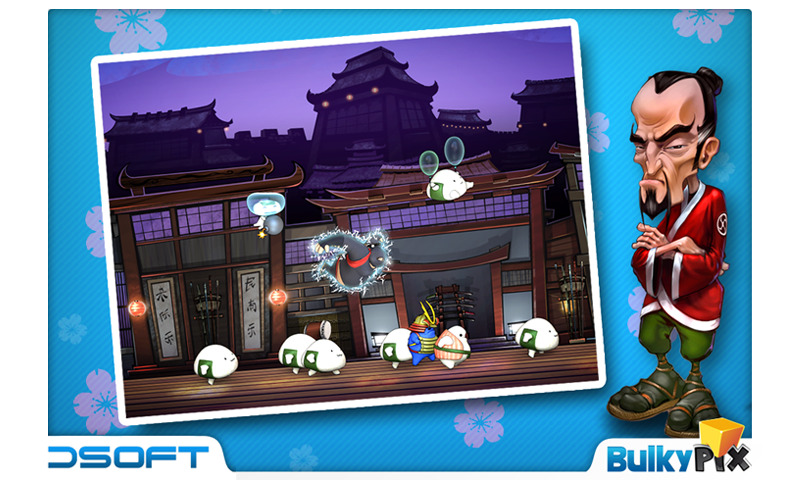 The adorable marshmallow minions from Hopeless are back for another timely cash-in. This time they don't have to worry about terrifying monsters or aliens eating them, just terrifying soccer balls flying at their oh-so-soft and pliant faces. 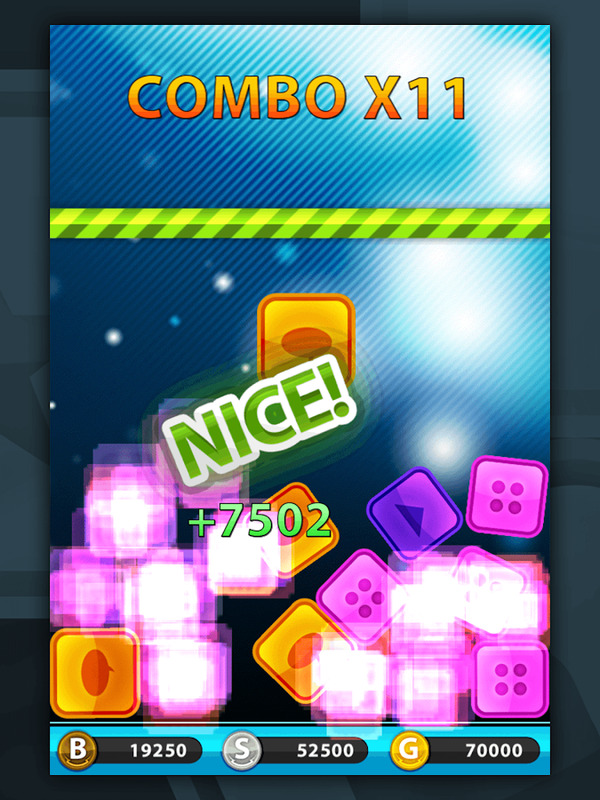 It's the same gameplay as it used to be: tap at the right time to save the blobs, but be careful to avoid killing the incoming teammates. 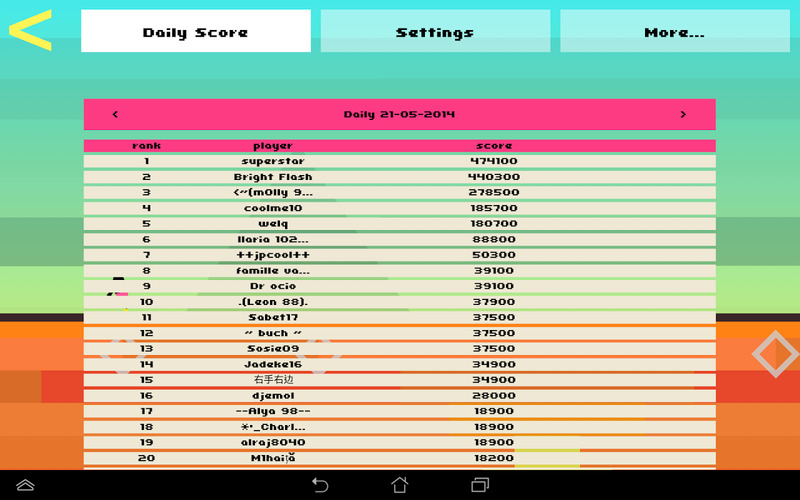 An upgrade/IAP system will let you add more blobs or get jerseys from your favorite World Cup competitor. It’s time for the WORLD CUP. 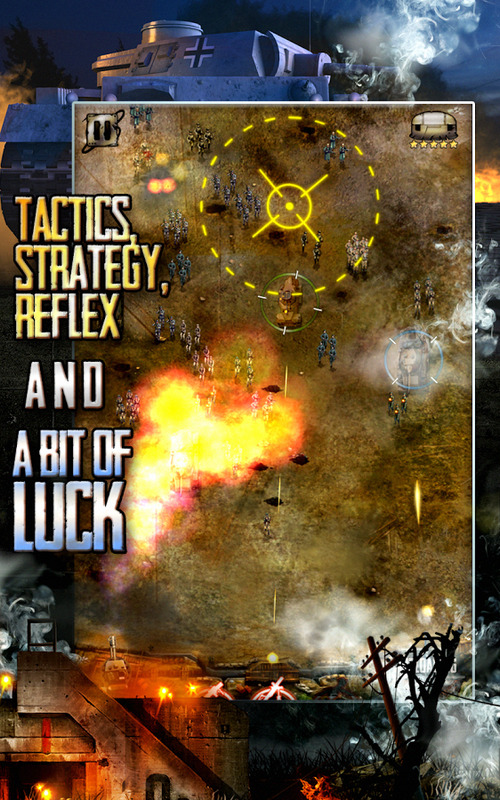 Some unlucky blobs find themselves in the middle of the field, trying to defend themselves against angry football fans. Will they survive the Hopeless trip to the Football Cup? 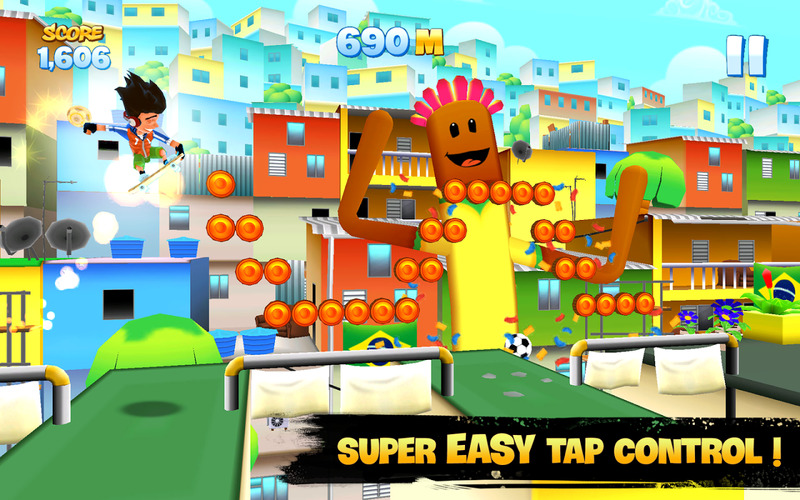 Tap the screen to hit the incoming footballs. React quickly but be careful not to hit your friends. 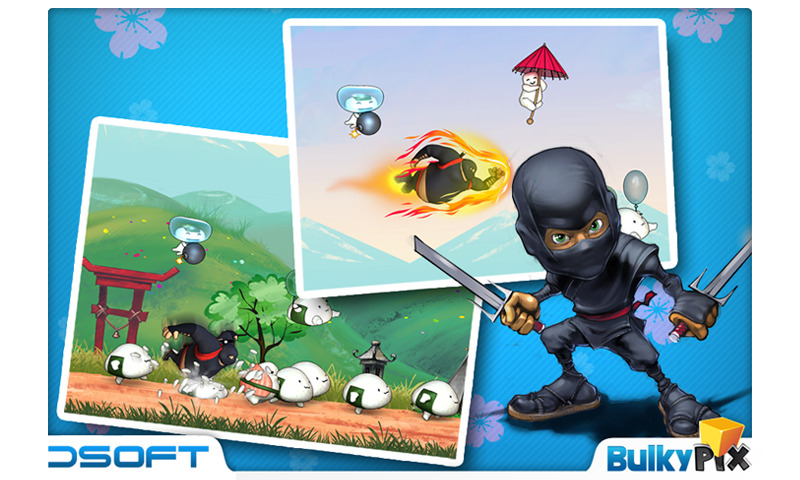 Don’t miss too many balls or it’s Game Over for the blobs. 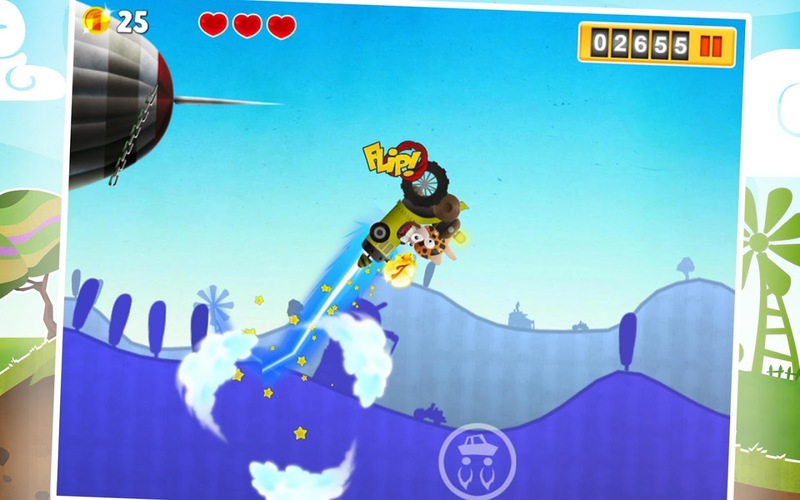 Rival Knights is a sort of medieval take on those popular drag racing games: lots and lots of pretty graphics, but winning the match comes down to timing and upgrades. 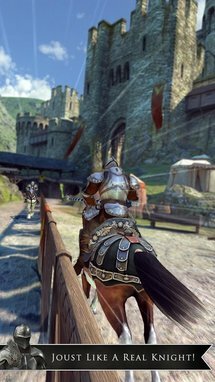 The armor and mount visuals in this game are very pretty by mobile standards, complete with motion capture for horses and riders. 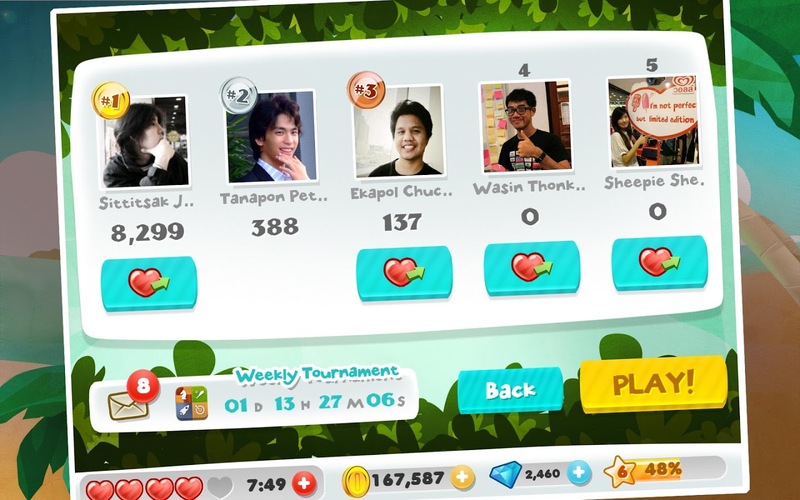 The main draw is playing against online opponents, but players with better mounts and equipment have a distinct advantage, which tilts the game towards those who spend money on virtual currency. Live the fantasy: Be a knight & joust your way to victory. 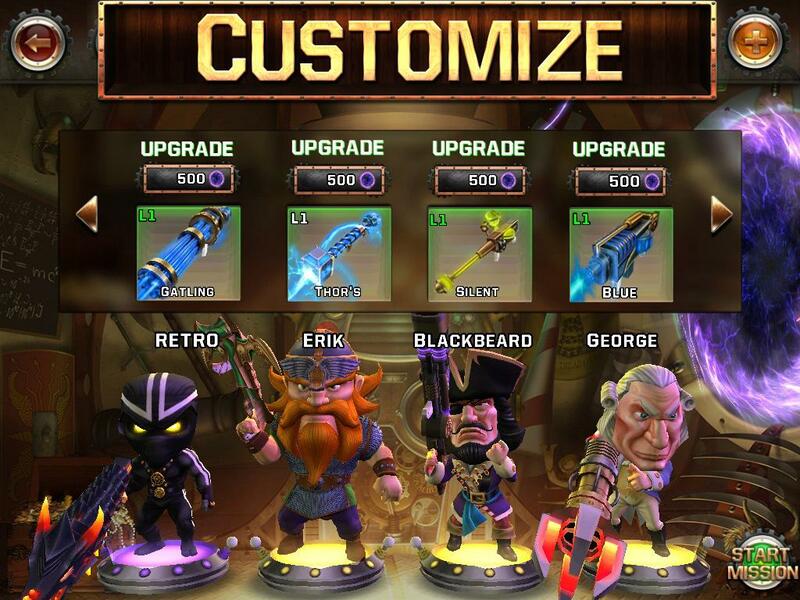 Compete with thousands of other players in games of glory & adventure. 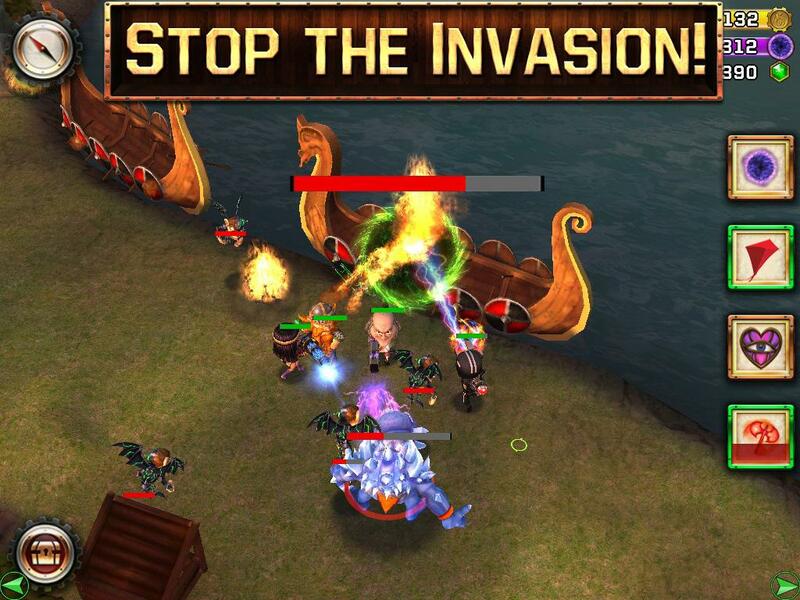 This is the most intuitive, action-packed & visually stunning knight combat game on touch screens. Experience the thrill of fast-paced & highly addictive jousting for free. 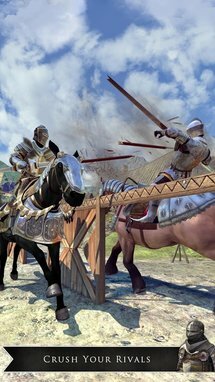 Sharpen your war skills with precision timing & aim. 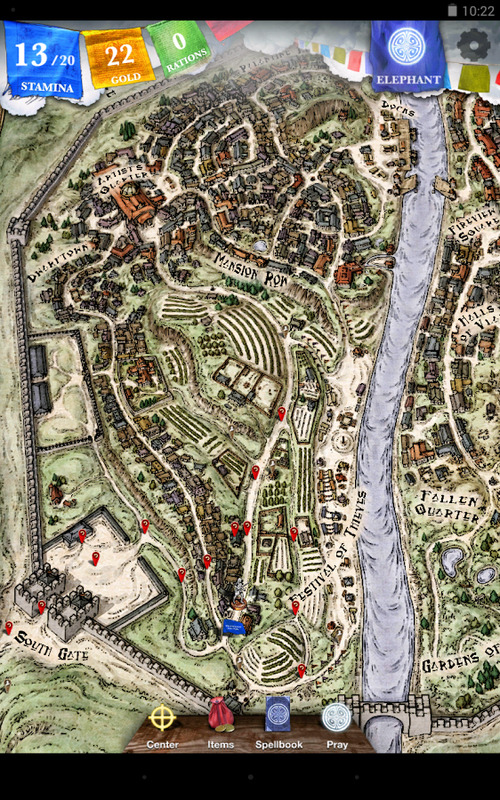 Battle ruthless foes & rival clans across 5 leagues to seize their castles & thrones. 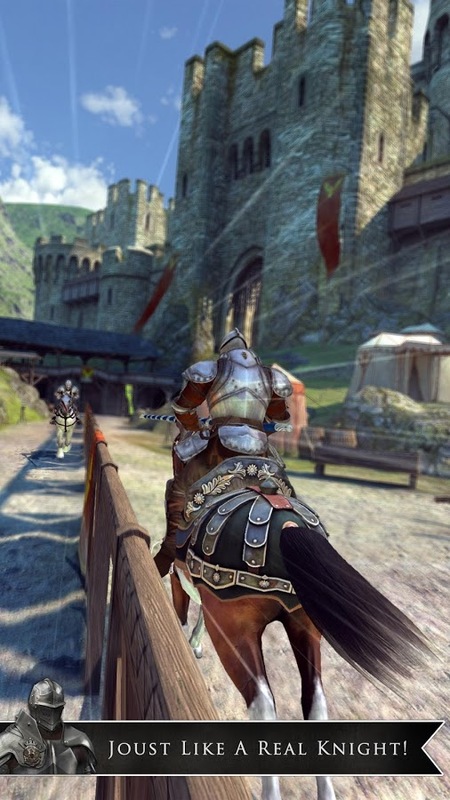 Embark on an adventure across the kingdom, become a champion & etch your name into history. 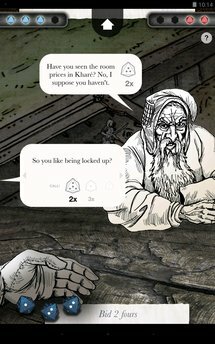 Count Tower is an interesting take on the puzzle genre. 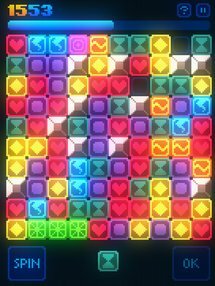 The basic goal is to create strings and combos to clear the board, but unlike Bejeweled or Candy Crush, you're not just matching up simple shapes. 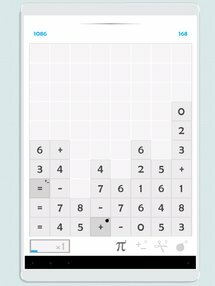 No, you have to drag your finger across adjoining tiles to make a mathematical equation... and what's more, it has to be correct. 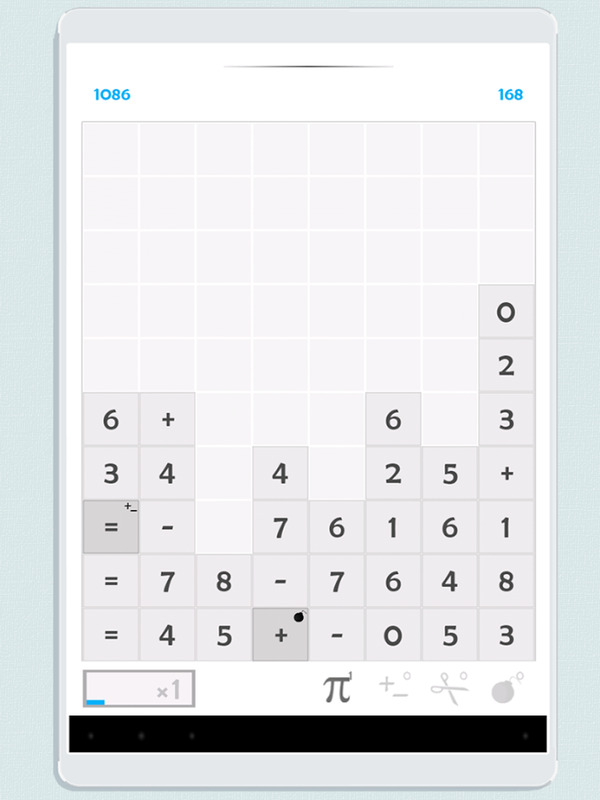 Those who struggled in Algebra 1 probably won't like it, but math nerds certainly will. Free with advertising. 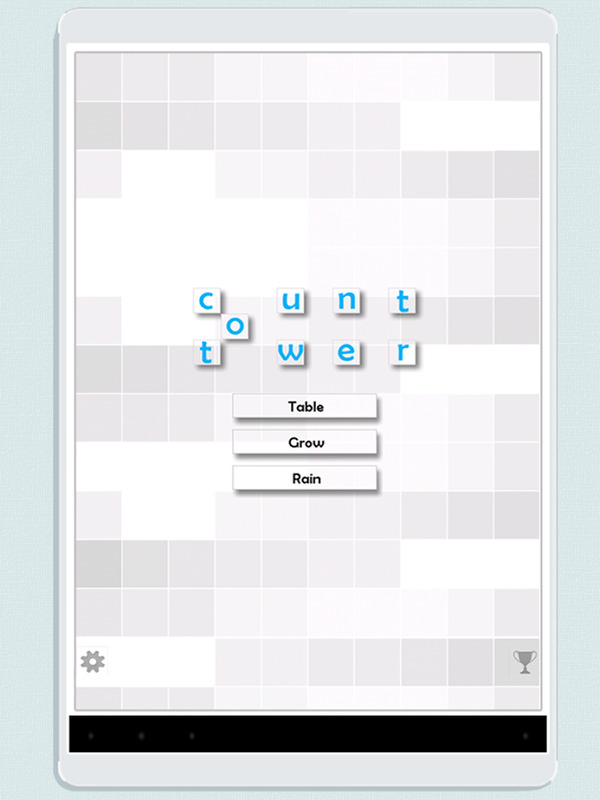 CountTower is a logic game. There is only one goal: count. 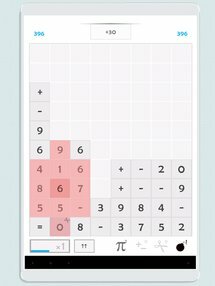 You earn points by building math equations. Sounds easy, right? Well, it is, provided that you can count and like to create epic stuff. 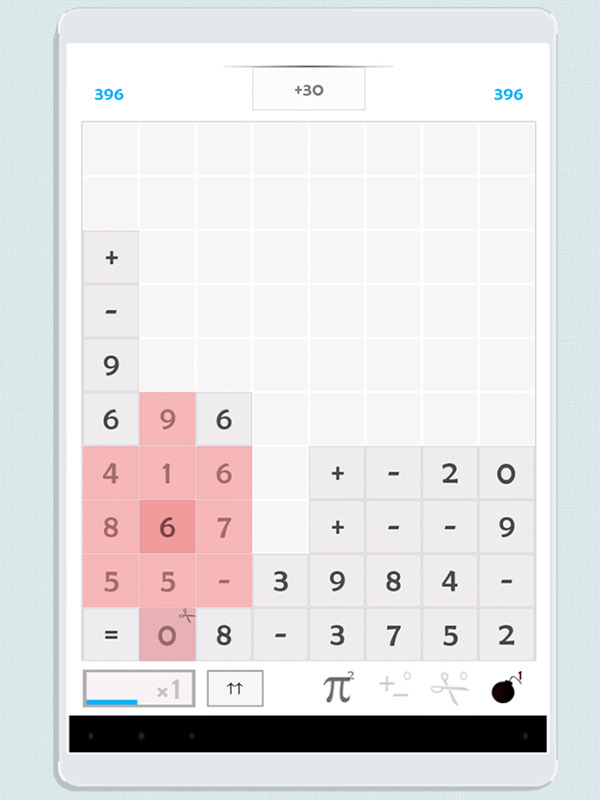 If you have that in you, you will score bonus points and sit on the Math Throne of glory. 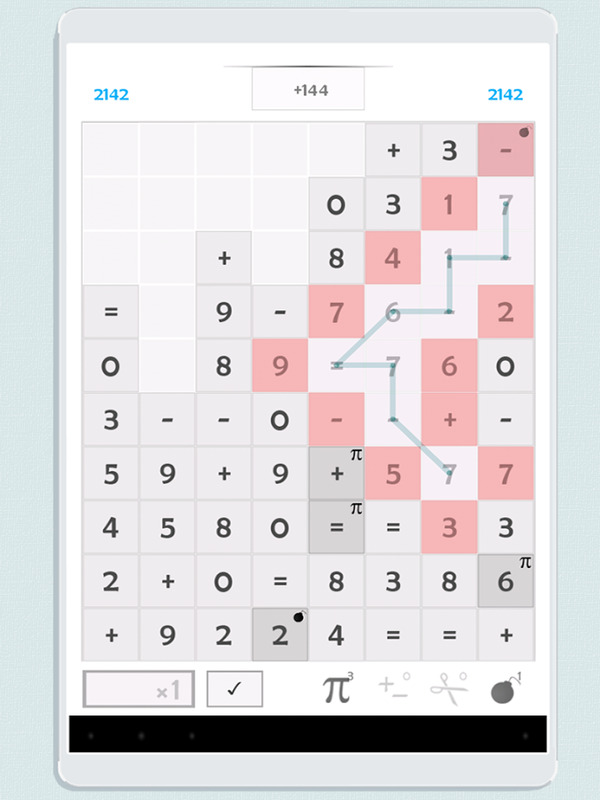 There are three game modes to practice and test your math skills. So wear your Vulcan ears like a shield, download CountTower and try first mode: Table. 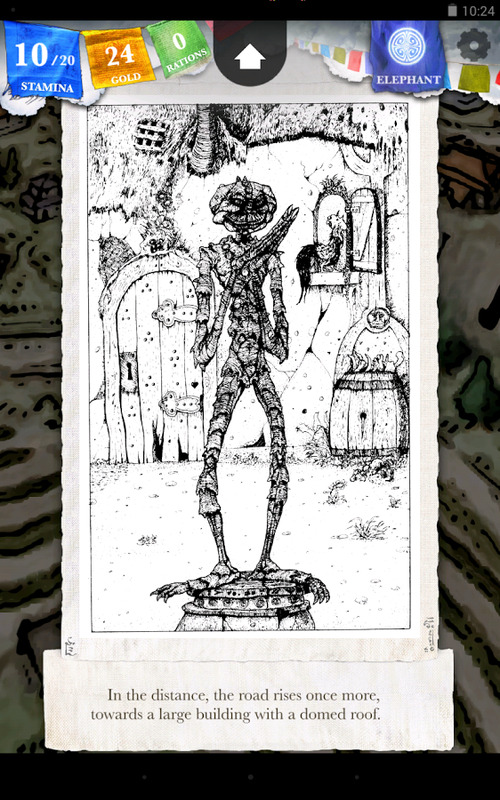 Good grief, the hand-drawn art in this 2.5D game is creepy. 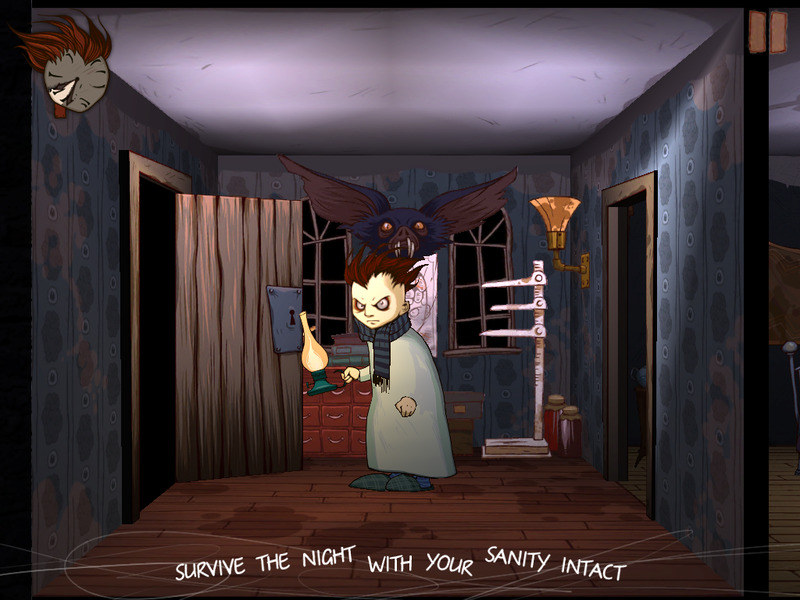 And if the art doesn't put you off, the Sims-style voices will - they sound like a spider trying to get out of a mason jar. 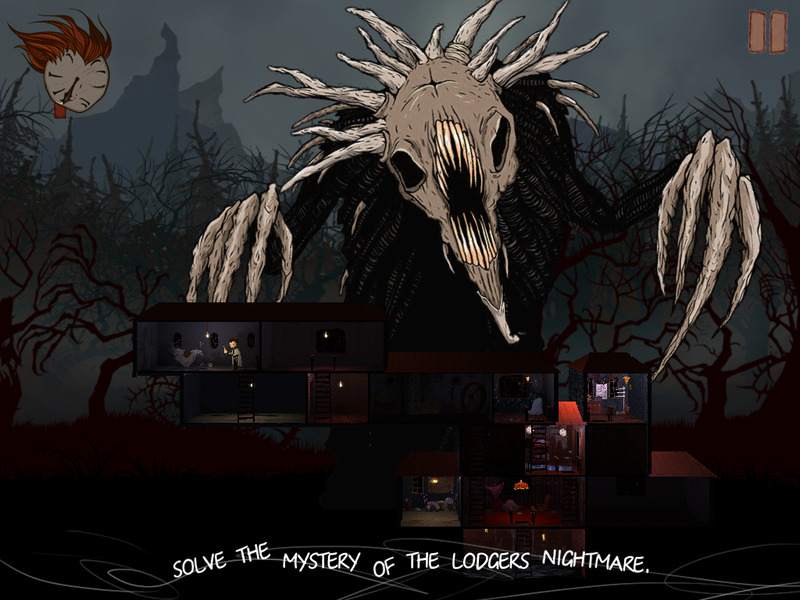 At its core Knock-Knock is an adventure game, though there are some very light platforming and puzzle elements. 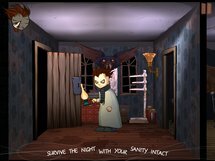 You move through a disturbing cabin crawling with nightmare critters, trying to solve the mystery with the power of your unflinching stare. 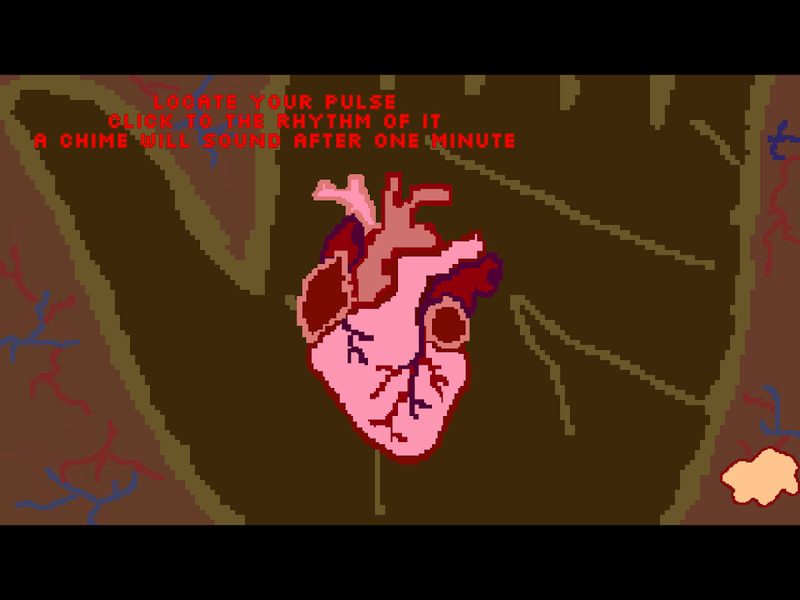 An eerie, uncomfortable horror is creeping from PC over to Android. Three generations of Lodgers have occupied the cabin, but lately, the walls seem to undulate, skittering unknowns shift in the darkness, and an unruly growl seeps from the attic. Are they hallucinations pecking at the insomnia-afflicted Lodger, or the gnarled remnants of a darker secret? 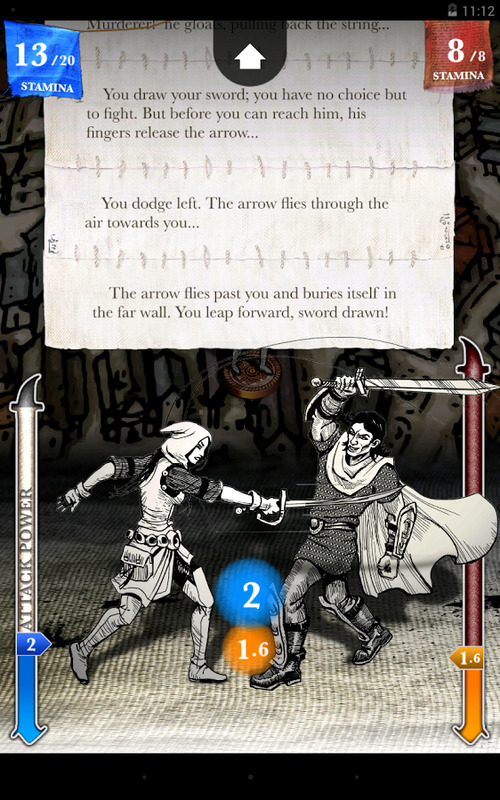 The first episode of Sorcery made its way over to Android back in March, but you don't need to play it to get the gist of the sequel. 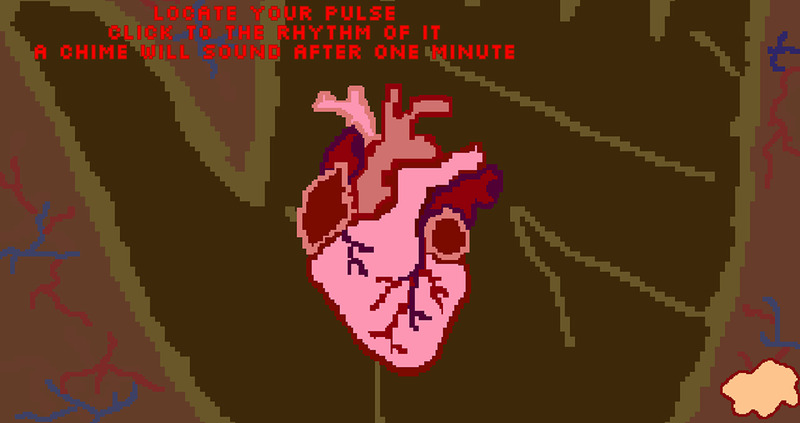 (It probably couldn't hurt.) It's a mix of the branching game books we've seen so often and more traditional tabletop dice-driven RPGs, with each battle encounter determined by your statistics. 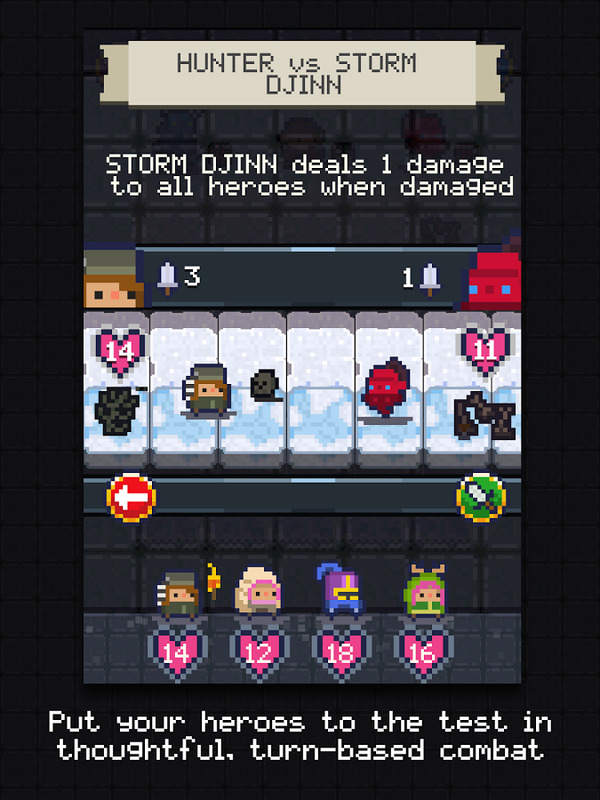 That said, the sprawling story and complex spell system will probably be a draw for RPG fans of all types. 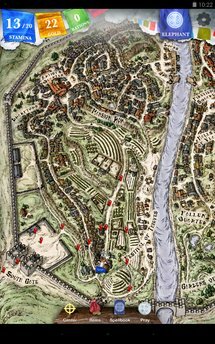 An epic adventure through Kharé: Cityport of Traps. Begin your story here. (Part 1 not required.) 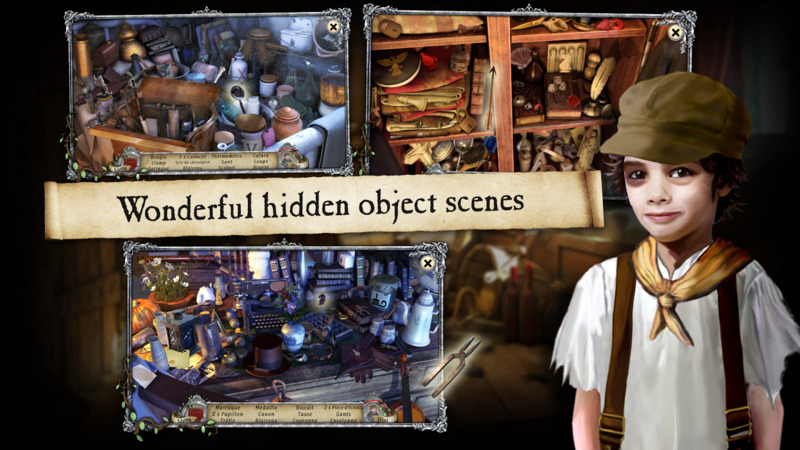 Dare you journey into Kharé, a town of thieves and murderers on the brink of destruction? 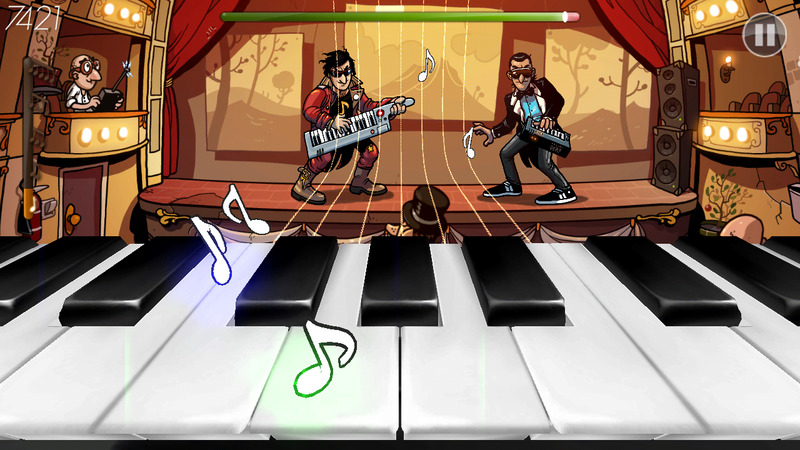 What's amazing isn't that this is a Guitar Hero-style rhythm game on the Play Store based on keytars. No, what's amazing is that this is the sequel to the original game, which apparently didn't get all the 80s retro jokes out of the developer's system. 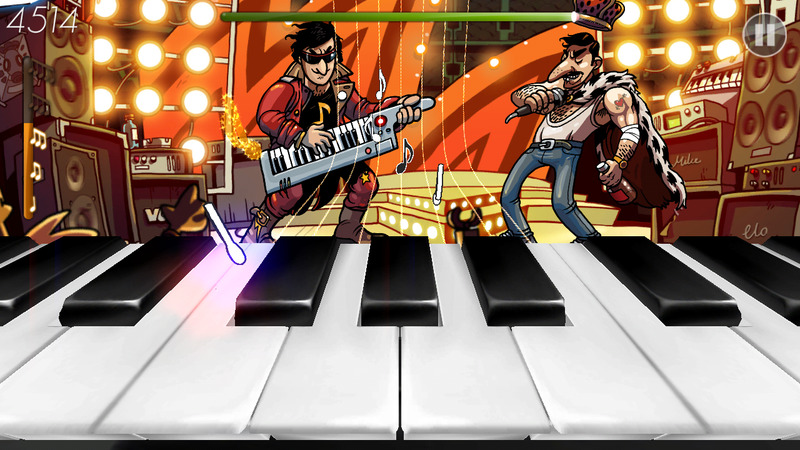 The second Frederic game has the great hand-drawn art and easy gameplay from the original, along with the over-the-top rock and roll story - think Scott Pilgrim by way of Journey. 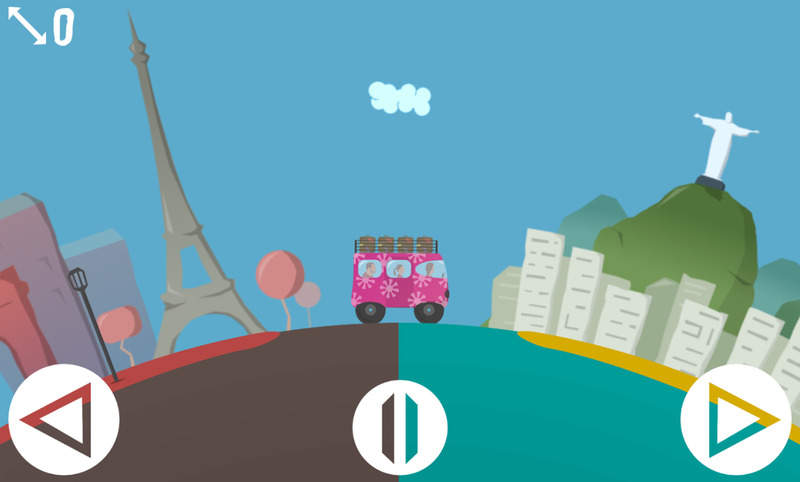 Tiny World is an adorable little endless driving game, in the same vein as Snuggle Truck: just keep from spilling the luggage in the game's simple physics engine. 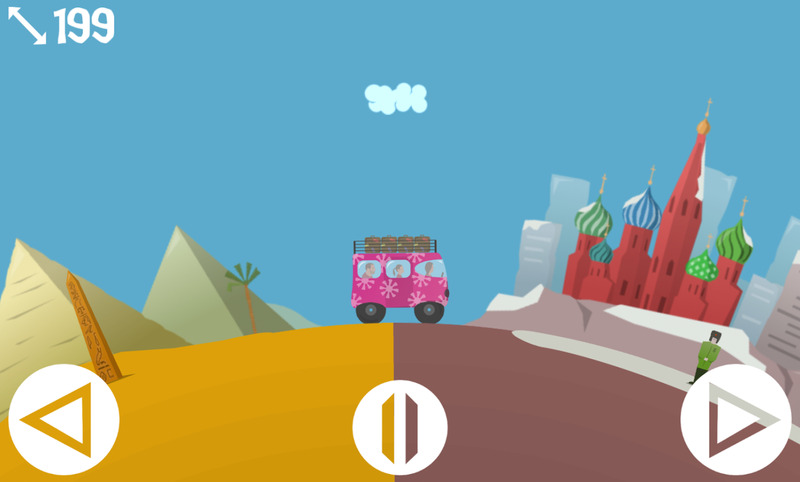 It's incredibly cute, as your hippie-mo-bile travels a world full of static backdrops like Daffy in Duck Amuk. 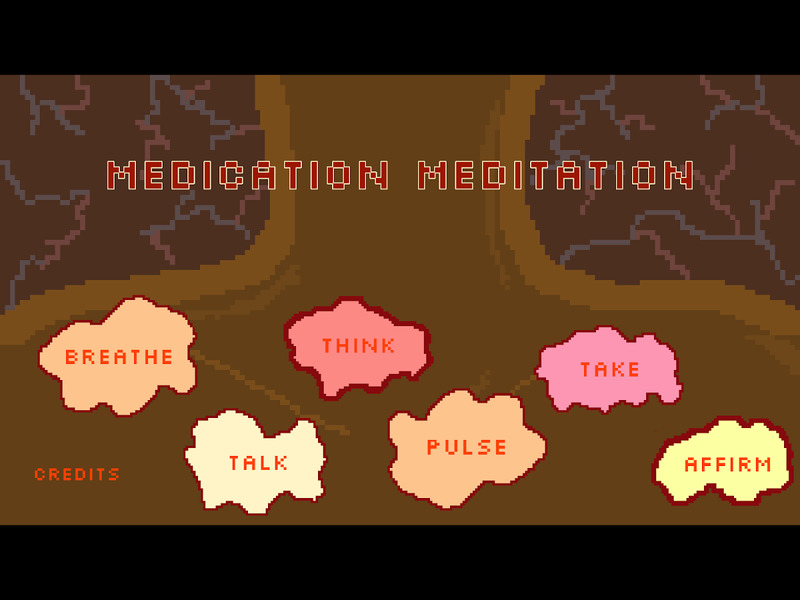 It's very simple, almost qualifying as a zen game. 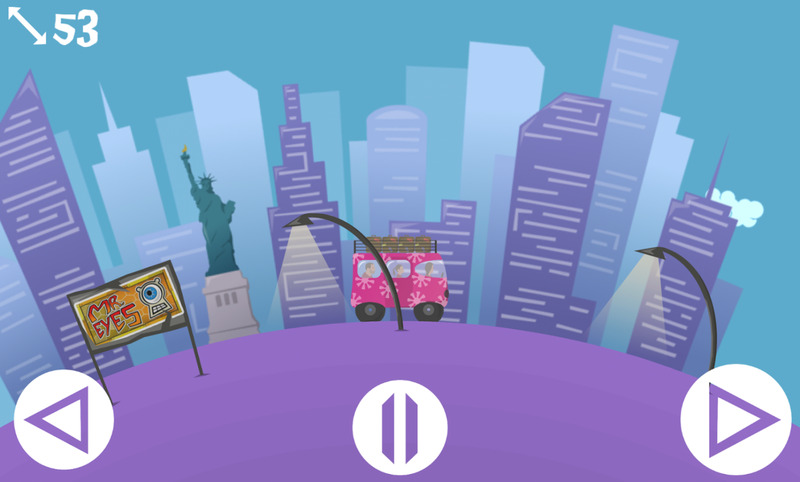 Tiny World is free with no in-app purchases. 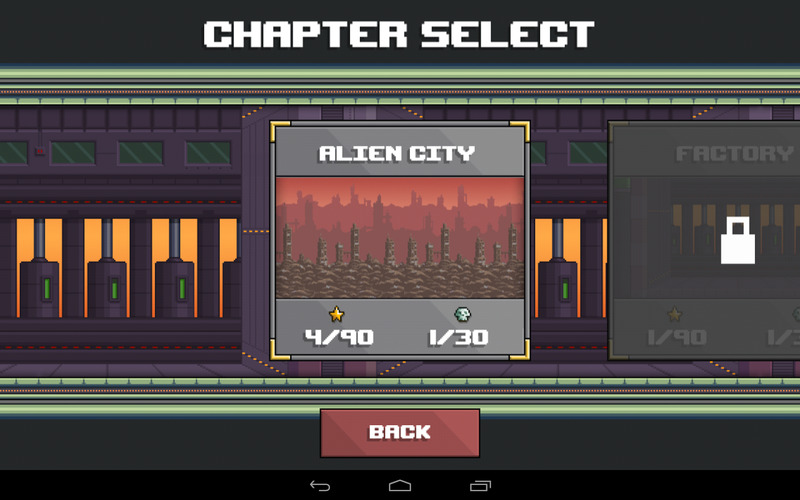 RedShift is a science fiction survival game that plays out in 2D. You're a scientist in a nuclear power plant who looks kind of like Gordon Freeman with a bucket on his head. 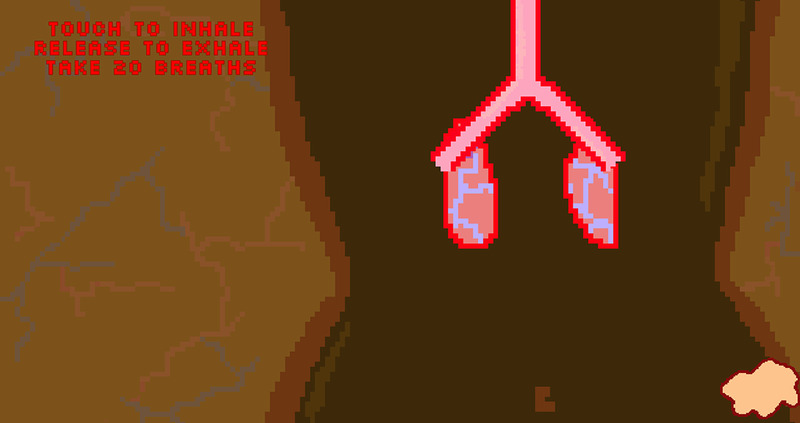 The core is going into meltdown, so you'll have to navigate the randomly-generated power plant to find the manual overrides. 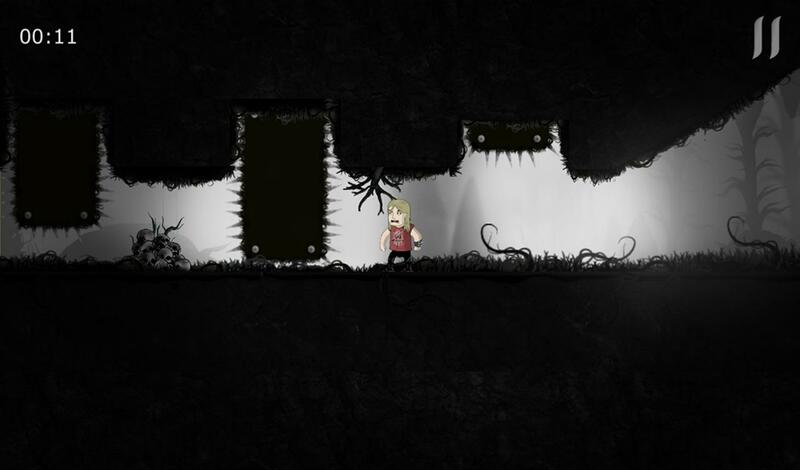 Technically RedShift is a 2D platformer, but without any aliens or monsters to get in your way, you can focus on the slightly more realistic endgame. Experience a suspenseful dynamic exploration race against the clock. 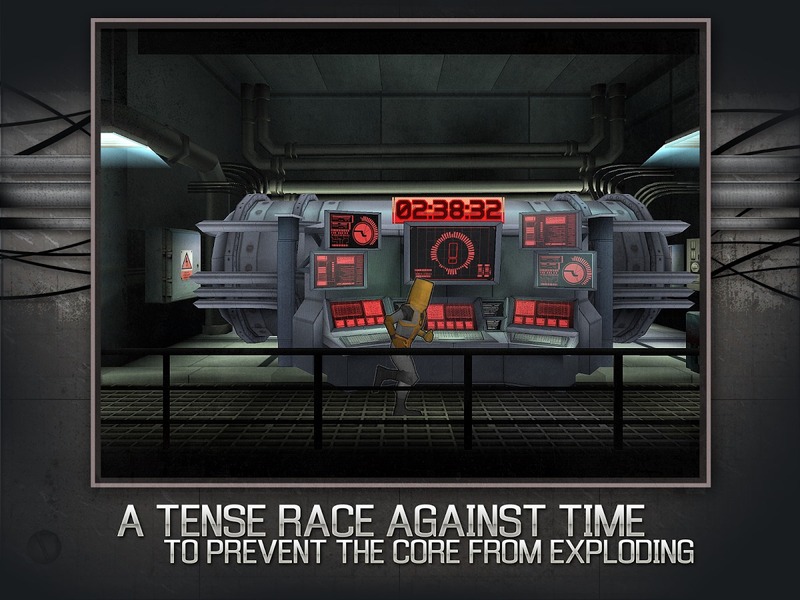 Set in a power facility set to explode at any minute, as the last person alive can you prevent it from obliterating the city? 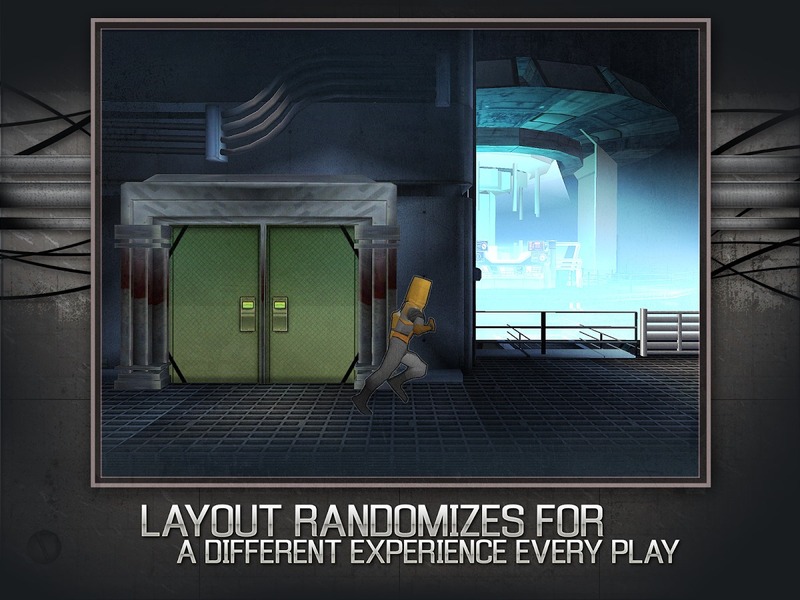 Every play-through is a different encounter. As time passes the facility becomes more chaotic and unstable. 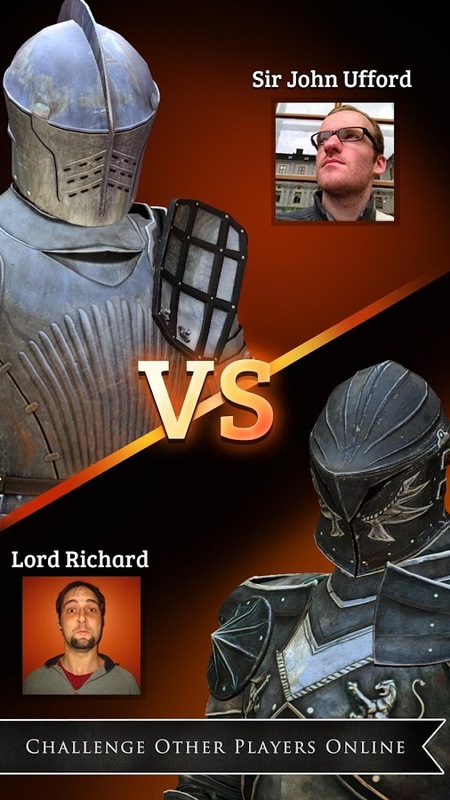 Tough but fair gameplay. You might not win the first time, but when you finally do you'll feel it. 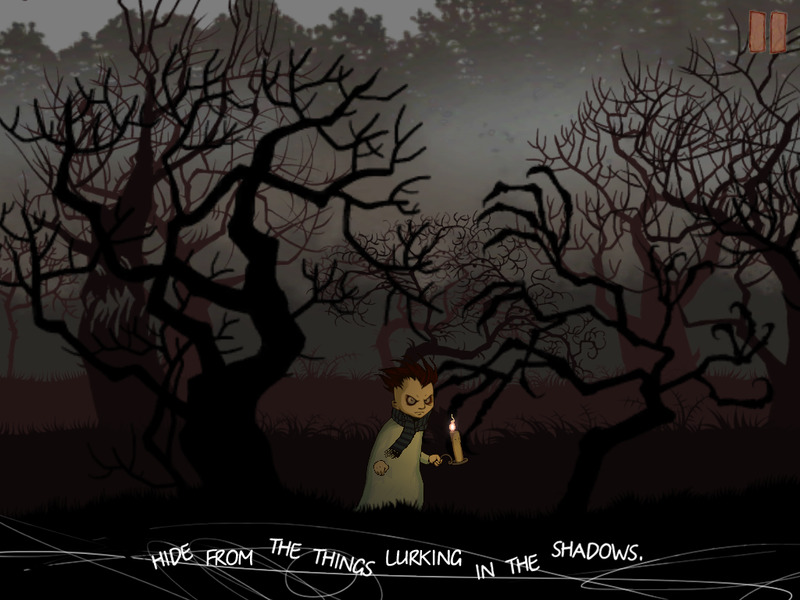 Leila and the Little Folk (which probably doesn't contain a cameo from Darby O'Gill) is a super-simple adventure game starring the titular little girl. 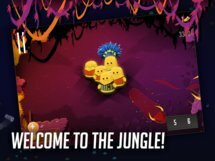 It probably won't hold the attention of adults, but the hand-drawn animation and simple tap controls are perfect for kids, as are the non-violent themes and lack of in-app purchases. 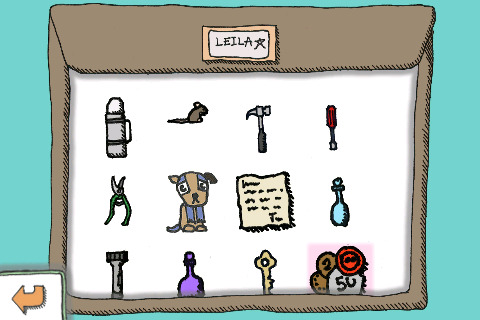 Leila and the Little Folk is an adventure game, in which you play the part of Leila. 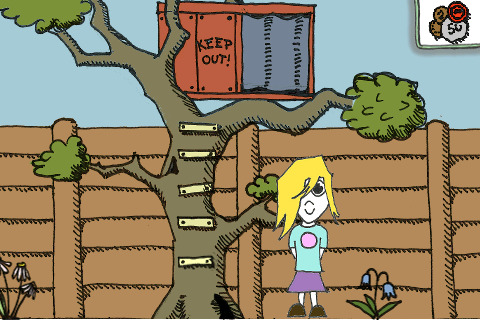 She's a little girl, who lives in an ordinary house, on an ordinary street, in an ordinary town. 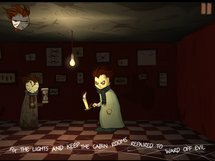 But when an unexpected visitor arrives one night, her life becomes a little less ordinary..You move Leila around her world by tapping where you want her to go, and you can interact with the people and objects she encounters simply by pressing on them. 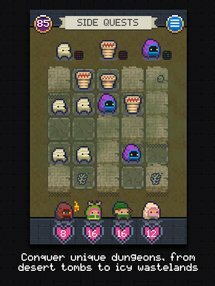 Oh look, a ninjas and pirates game. 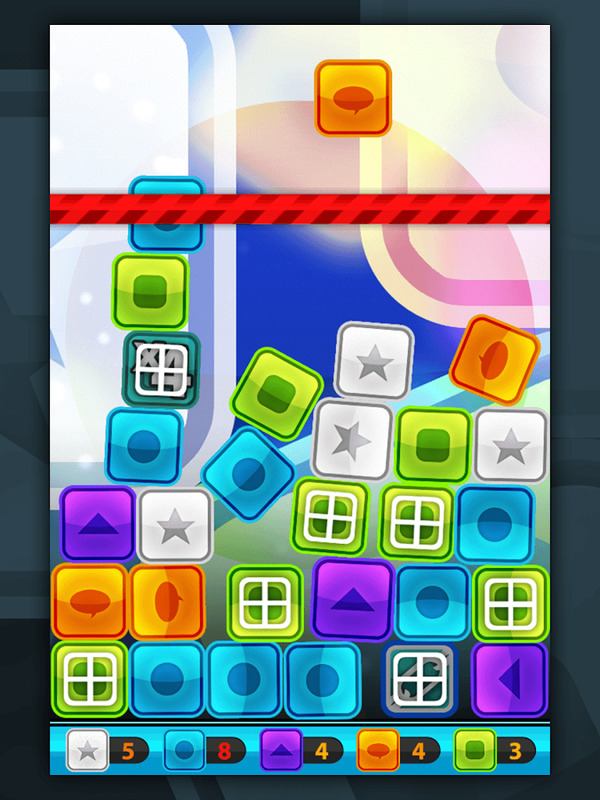 I'm going to assume that this game started production at least six years ago. 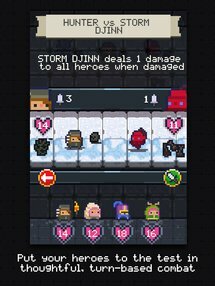 It's basically a squad-based, top-down hack-and-slash (and shoot and stab and whack) title, with customizable heroes and weapons. You'll use ninjas and pirates to fight aliens, through I'm not sure why they're so exclusive - surely they could throw some samurai or merchant marines in there as well. 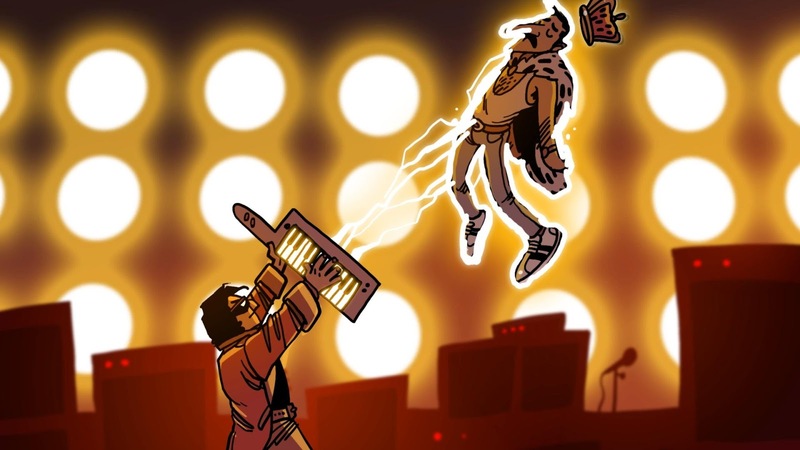 Unlikely historical figures are in the mix as well, Bill and Ted-style. The battle for Earth's future will be fought in its past. 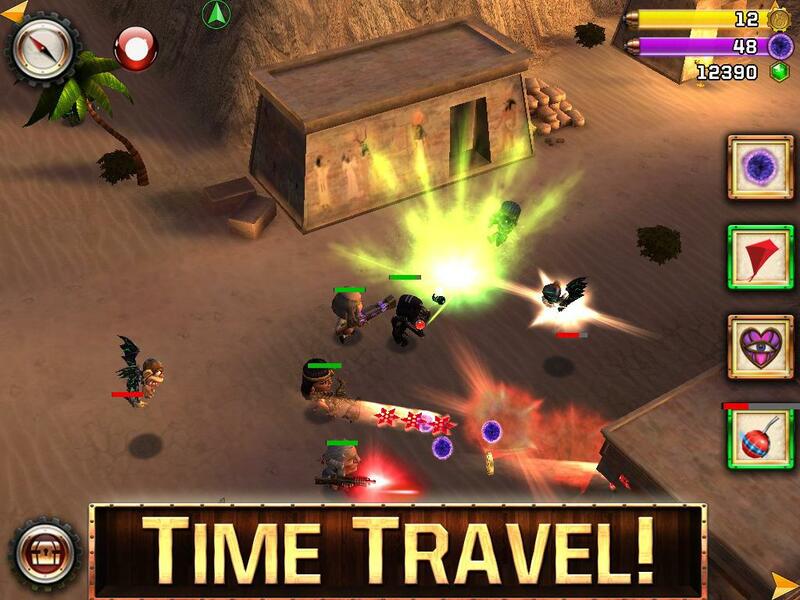 Time travel, uncover an epic conspiracy & save the planet. 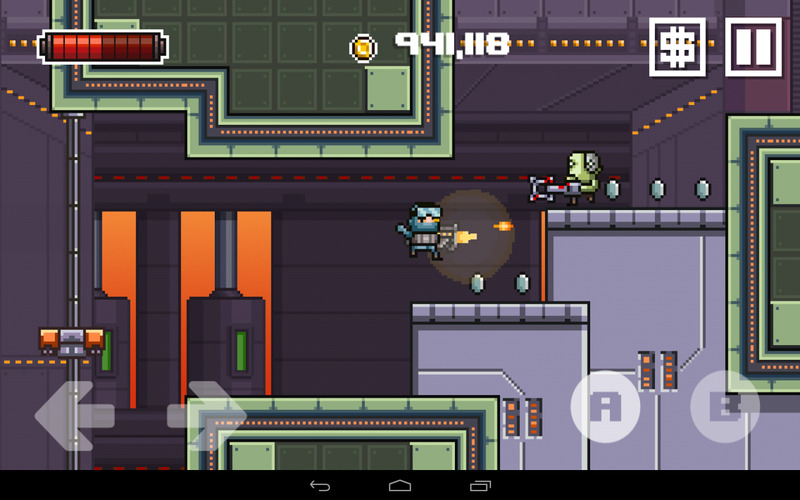 Fight off an alien invasion as famous historical characters using special powers and weapons. 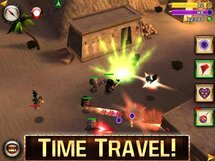 In Ninja Time Pirates, Play as Ben Franklin, Blackbeard, Cleopatra and more in a madcap battle to save Earth from time-hopping alien marauders. Relive history from Colonial New England, Ancient Egypt, the Viking era, the Roswell UFO crash and beyond. 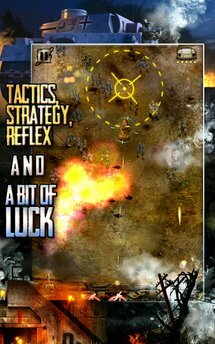 Defense 39 is a bunker game, very much in the style of Missile Command. 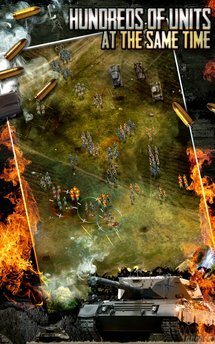 You play as Polish defenders fighting off the Nazi army in 1939 (no spoilers, please). 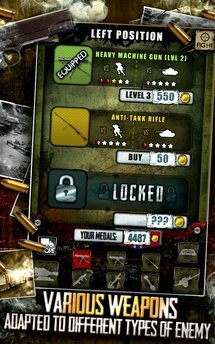 It offers different types of units to attack and different types of weapons to attack them with, but at the end of the day, your only real goal is to kill all the bad guys, in the noblest video game tradition. 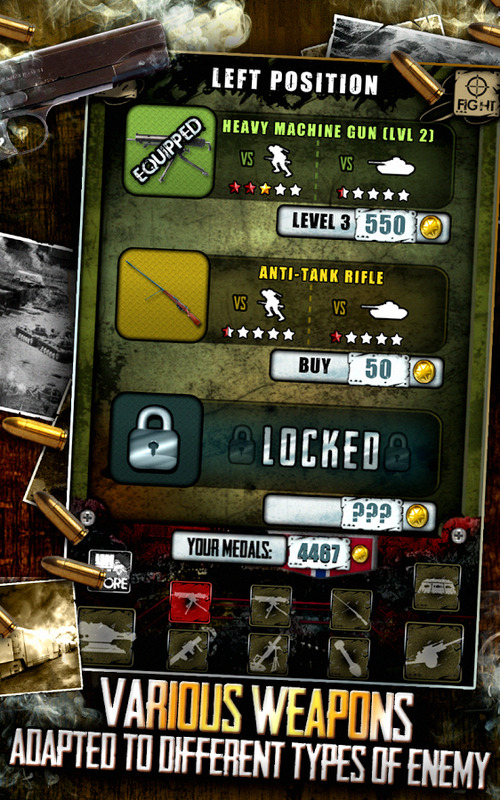 Currency and stage unlocks are included in the IAPs of this free game. 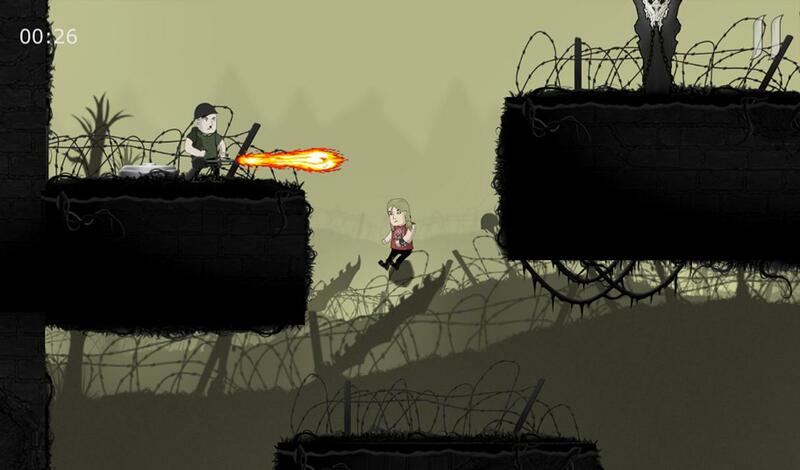 On 1 September 1939 the Nazi Germany attacked Poland. With their overwhelming military advantage, they thought it would be a swift victory. They couldn't be more wrong. 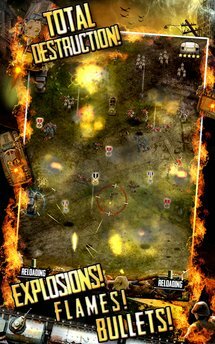 Defense '39 is wargame like none you have seen before. The Player takes control of a single bunker or similar defensive position (like an armored train or a trench) and has to stand against thousands upon thousands of approaching enemies. Despite more games than we've had in months, this roundup is surprisingly light on runners. 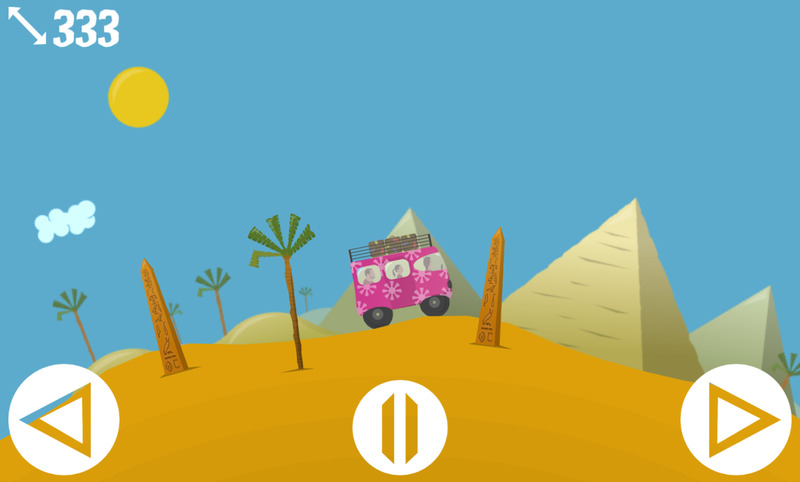 Sound Ride is here to fill our quota, and while it's pretty low on original ideas, the punchy visuals and music make up for it. The simple character designs and bright colors remind me of a Sesame Street animated short... which is set to dubstep music, for some reason. 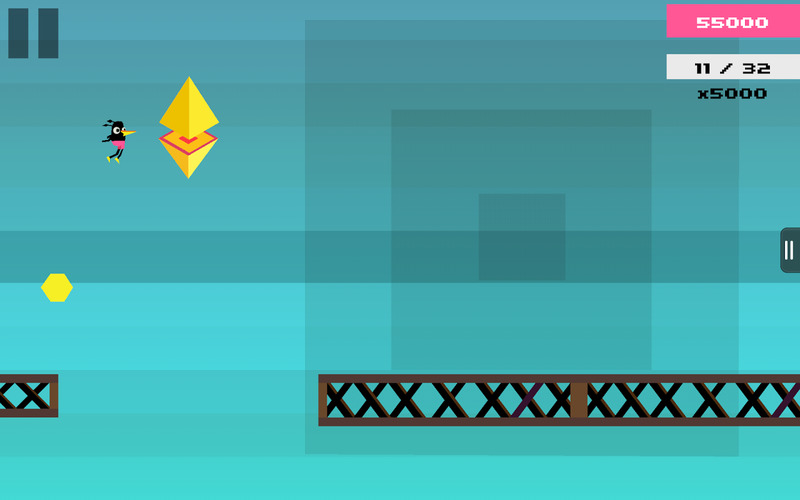 A game about running, jumping, bouncy physics and modular music. 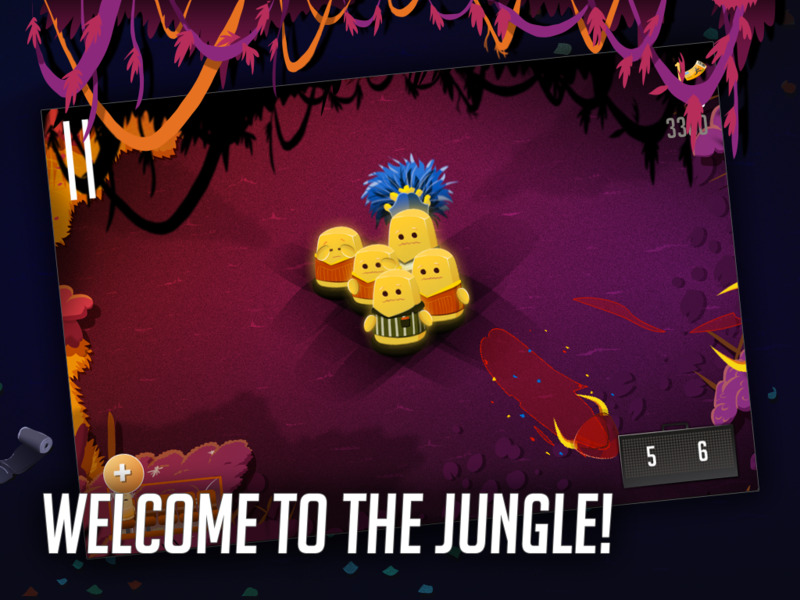 Join Kiwi on a colourful adventure, beating monsters and making music along the way. 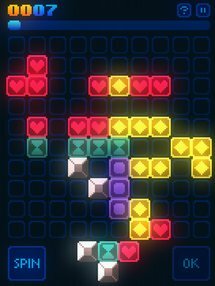 Normally there's nothing new under the sun when it comes to puzzle games, but Push Panic includes a rather unique element: semi-realistic stacking physics. 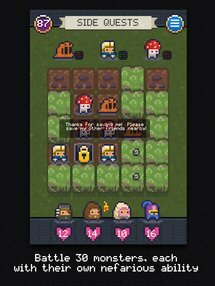 The core mechanic is the usual match-and-clear stuff, but the addition of tilting, leaning stacks of blocks means you'll have to adjust your tactics to deal with the unconventional game world. Bomb blocks and power-ups keep things interesting, and there are 75 levels with no in-app purchases at preset. Tap the blocks to blast combinations off the screen before the pile of blocks reaches the red panic bar and topples over. 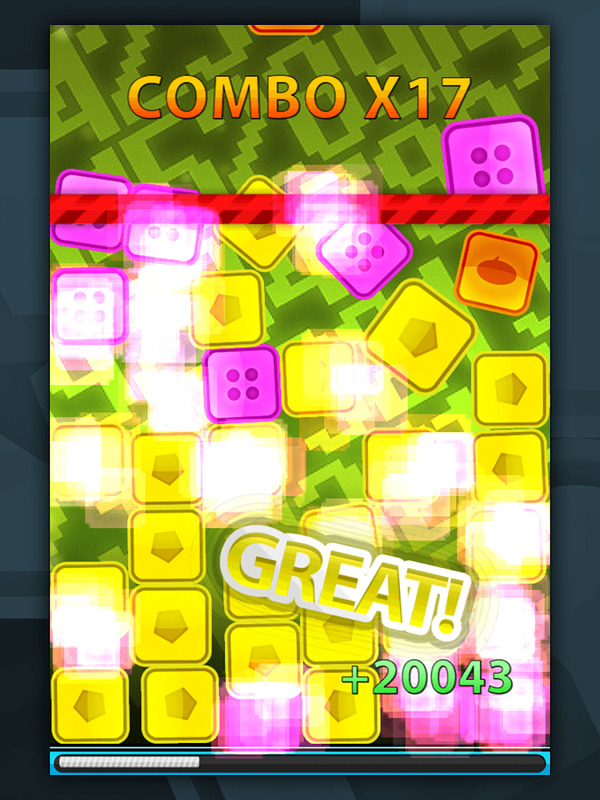 Push Panic includes 75 intense levels. Each of the four exhilarating game modes introduces explosive new challenges. 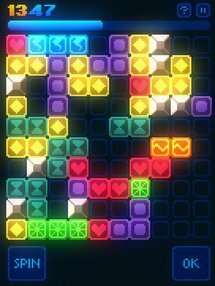 Randomly falling power-up blocks include chain-links to combine multiple color strings, point multipliers, time freezes, bombs, and a bar-raising block that gives you more wiggle room. Try to link as many colored blocks together as possible for massive combos and bonuses to earn numerous medals and outrank your friends. 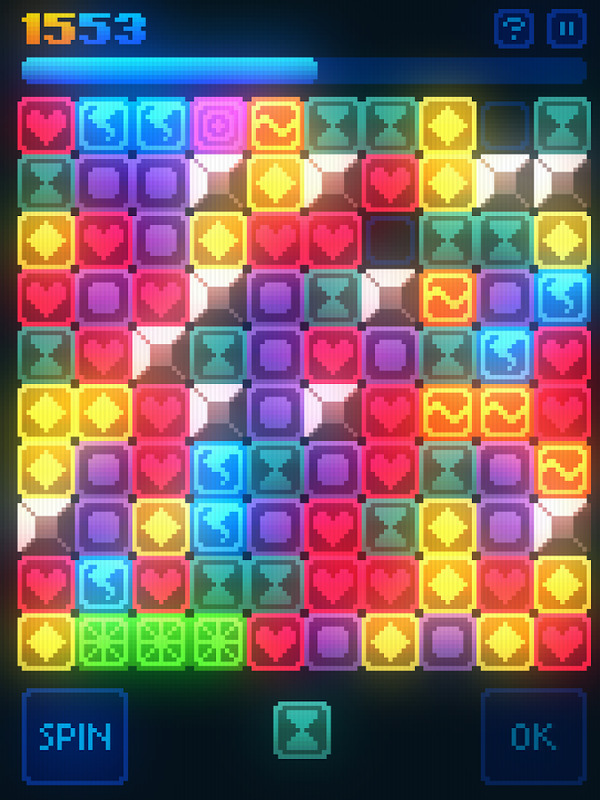 GlowGrid is another puzzler in the vein of "match stuff up and watch it disappear." It's not altogether inspiring, though the technically unlimited combo potential should make Bejeweled and Candy Crush fans happy. 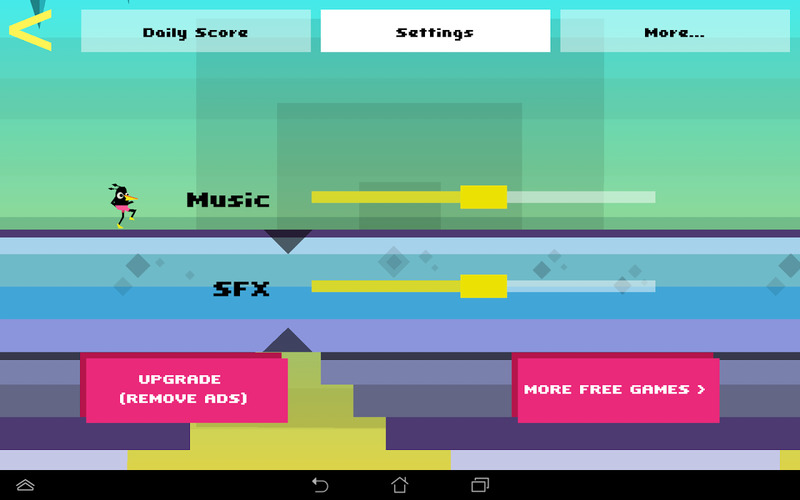 The Lite-Brite color scheme and synth soundtrack might be right up your alley. 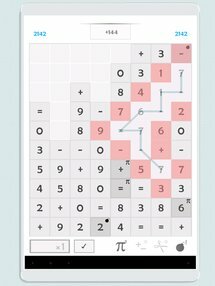 Try it for free, then spend a couple of bucks to advance past level 10. GlowGrid is a hypnotic, retro puzzle game. Create groups of matching tiles to fill the power bar and move to the next level. But will you play it safe and go for small groups or try to build up massive power combos? Try before you buy: Play 10 levels for free, then unlock the full game with a single In-App Purchase. 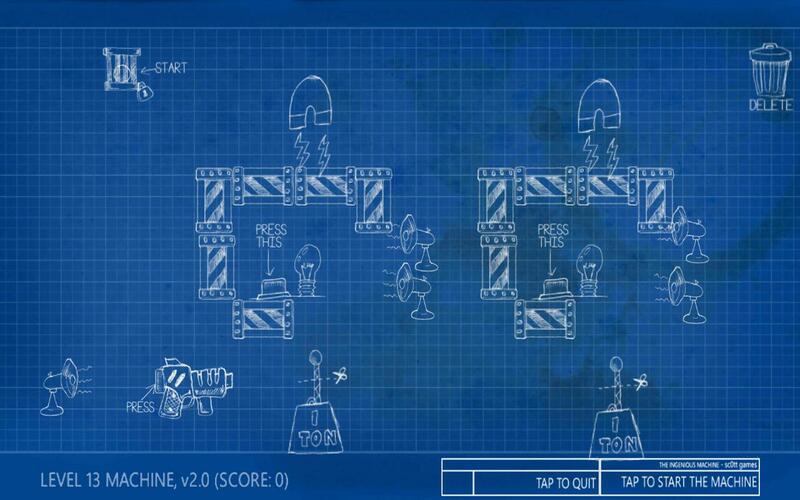 Remember the physics puzzles in the old Gizmos & Gadgets game? This is basically a more stylish version of that. 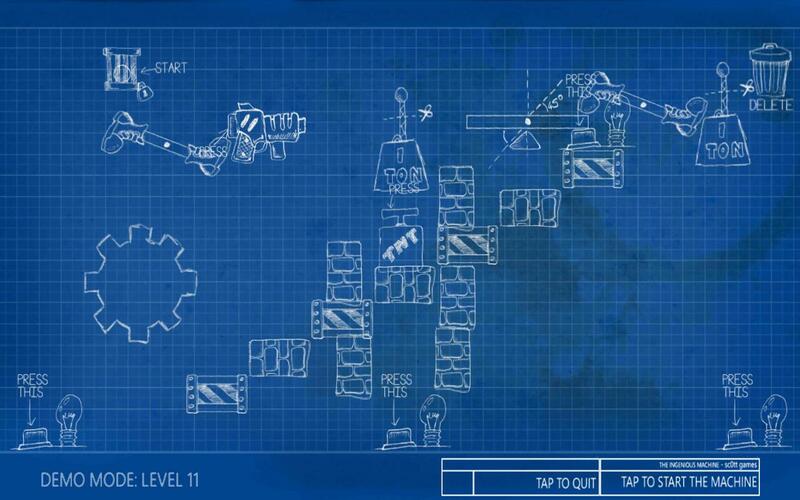 Build simple Goldberg machines on a stark blueprint background to accomplish basic tasks with difficulty and parameters that ramp up across levels. 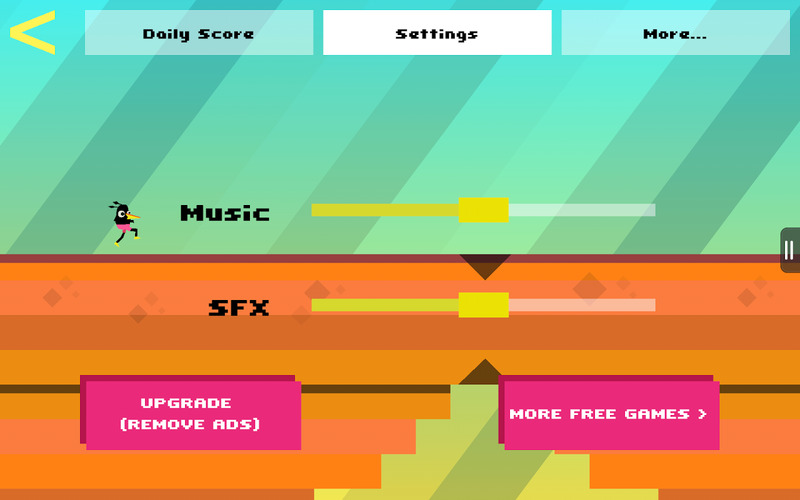 There's also a free version, but it has advertising and severe play restrictions. 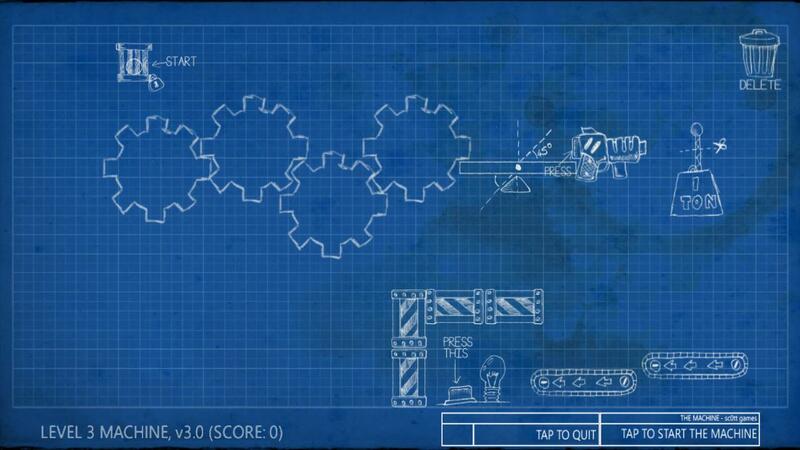 The Ingenious Machine is a single-player physics-based puzzle game. 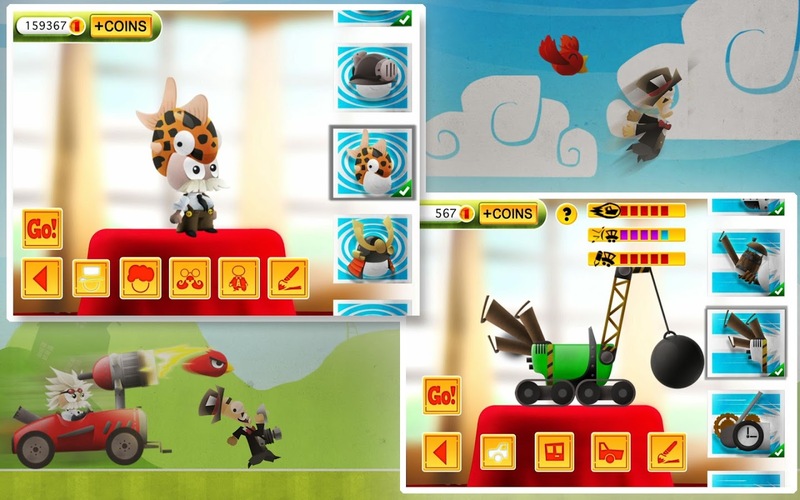 Combine gadgets together in order to construct an elaborate machine that can solve puzzles. 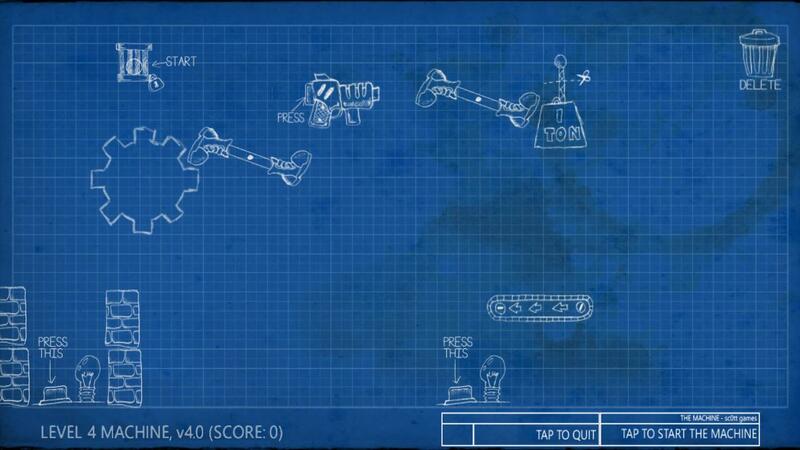 The gadgets include gears, conveyor belts, magnets, weights, explosives, and lasers. Points are awarded for creativity, but deducted for each attempt. 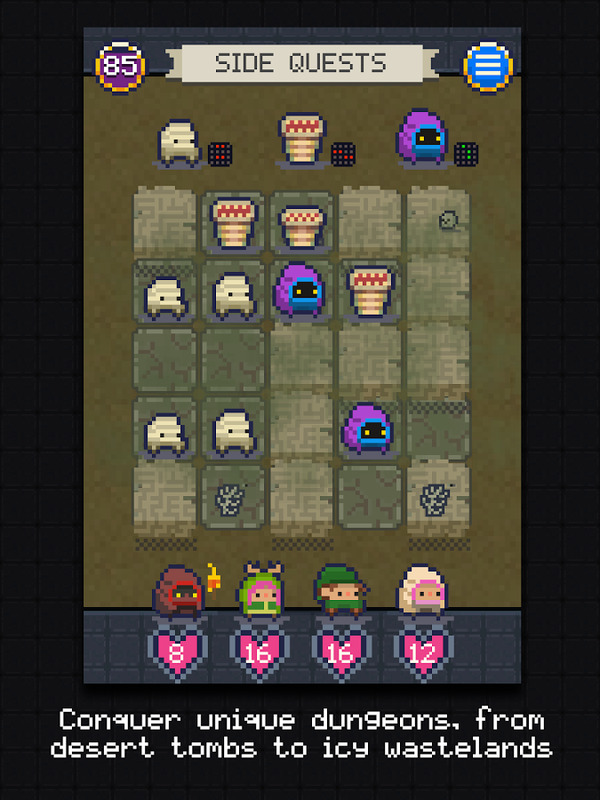 Play twenty-five levels, presented in increasing order of difficulty. No. I know what you're thinking, and just NO. Do not start humming, like I know you did in the theater last Christmas. I will not tolerate it. 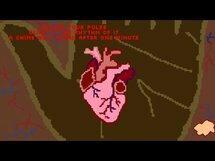 This game has no singing, it's a straight-up adventure game adaptation of Hugo's novel told from the perspective of primary protagonist Jean Valjean. 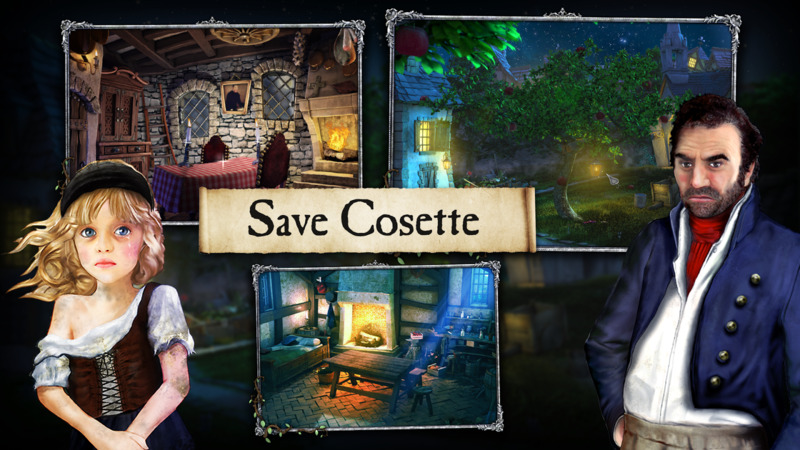 You'll move around revolution-era France rescuing unfortunates and evading capture. You will not sing like Wolverine in the shower. You. Will. Not. 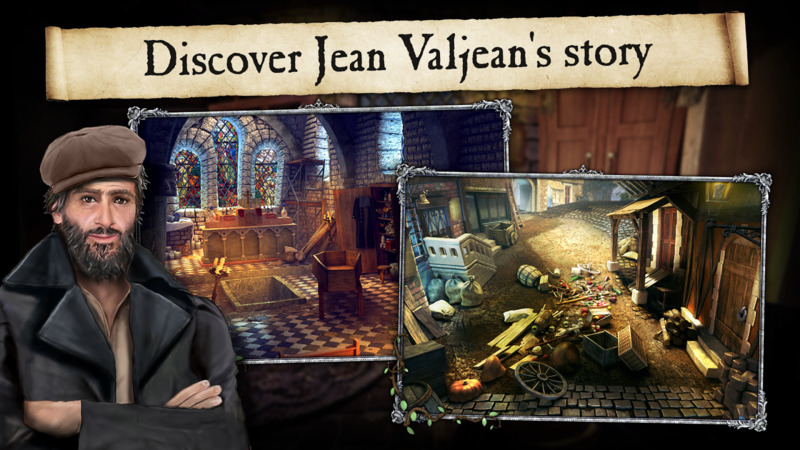 Discover the story of Jean Valjean, the hero of the novel "Les Misérables". 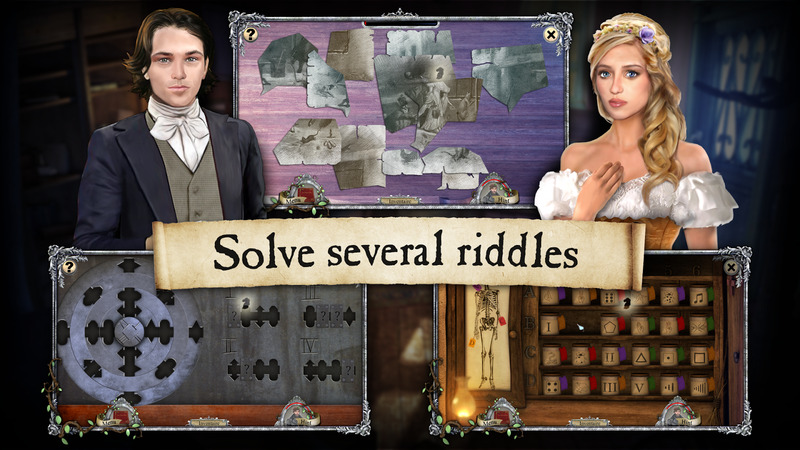 This game is a free adaptation of the novel 'Les Misérables', written by Victor Hugo in 1862. In 1815, Jean Valjean is freed from prison labor, and is an outcast filled with hate and a sense of injustice. He steals silverware from Monseigneur Bienvenu, who has provided him with food and shelter. However, the bishop's generosity teaches him what virtue and integrity are. When Jean Valjean arrives in Montreuil-sur-Mer, he becomes Monsieur Madeleine, the town mayor. 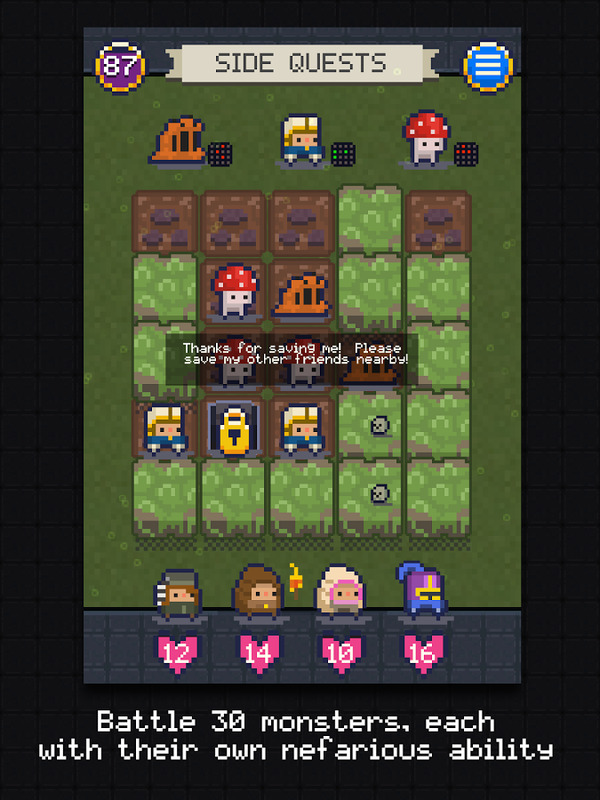 Equal parts minesweeper and "roguelike" RPG, Tales of the Adventure Company is for those who like their graphics simple and their battles simpler. 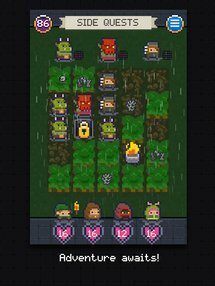 Your collection of four semi-randomized heroes will face off against baddies on procedurally-generated levels, slowly clearing away terrain to advance. 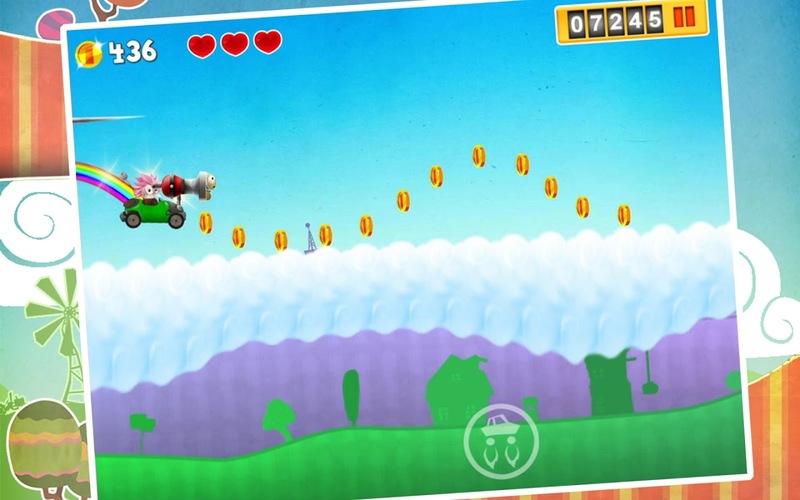 It's certainly an acquired taste, and you'll need to spend two bucks to acquire it, but there are no in-app purchases. Join the Adventure Company on their dangerous quest to obtain riches and glory. 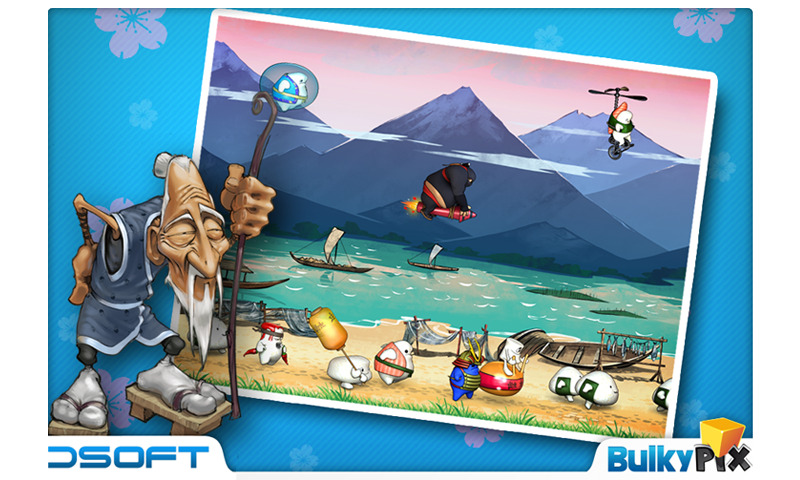 You'll battle terrifying liches, horrific slimes and even the gods. When I was a kid, my dad told me that KISS was an acronym for "Knights In Service of Satan." 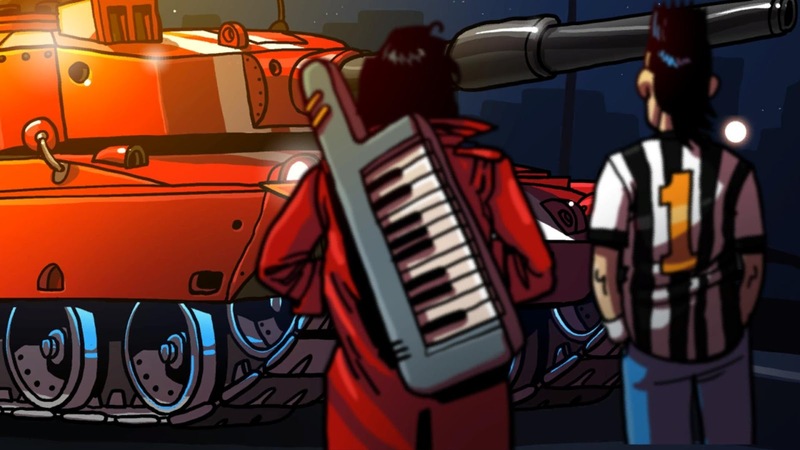 The Die For Metal games probably wouldn't do anything to change his mind about the music in general. 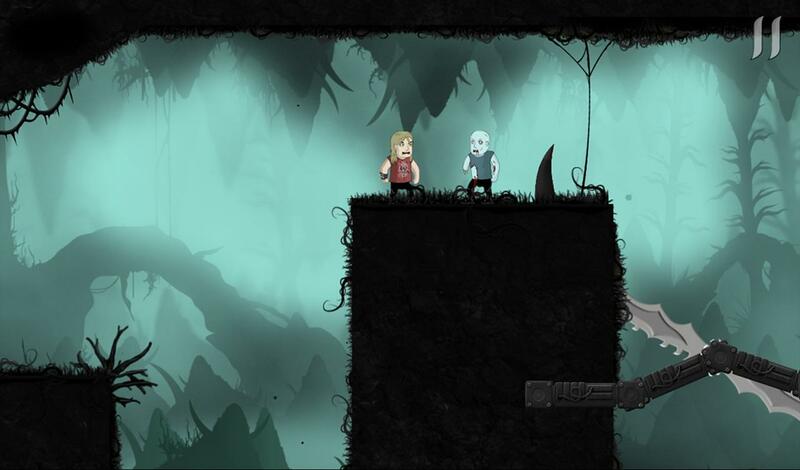 The sequel adds more blood-spattered platforming with buzzsaws and fire spouts in many an unlikely spot, just waiting to put an end to your head-banging hero. Here's the original, if you're interested. 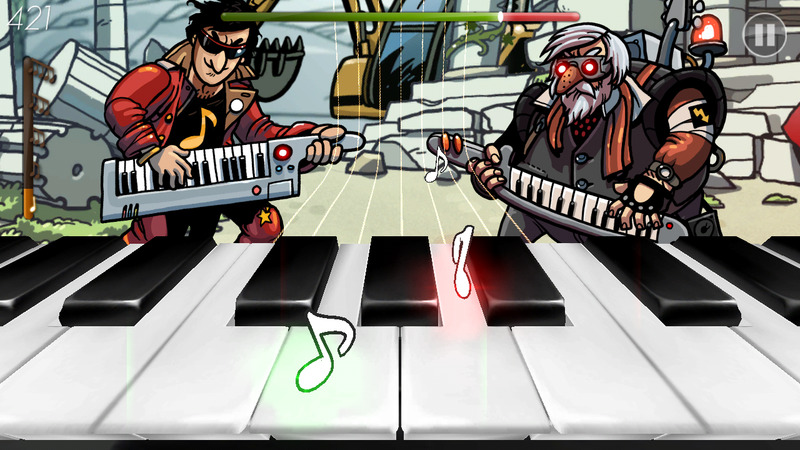 The soundtrack includes Authentic Metal Music. 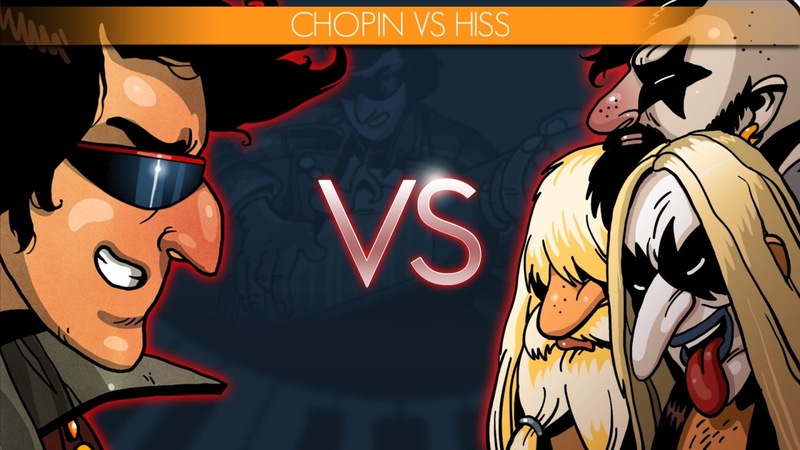 What`s better than loud Heavy Metal, video-game violence and intense headbanging? Nothing. 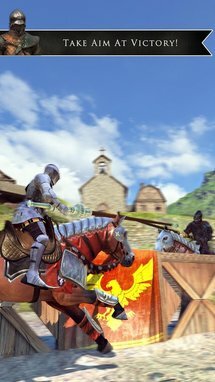 This game has it all. 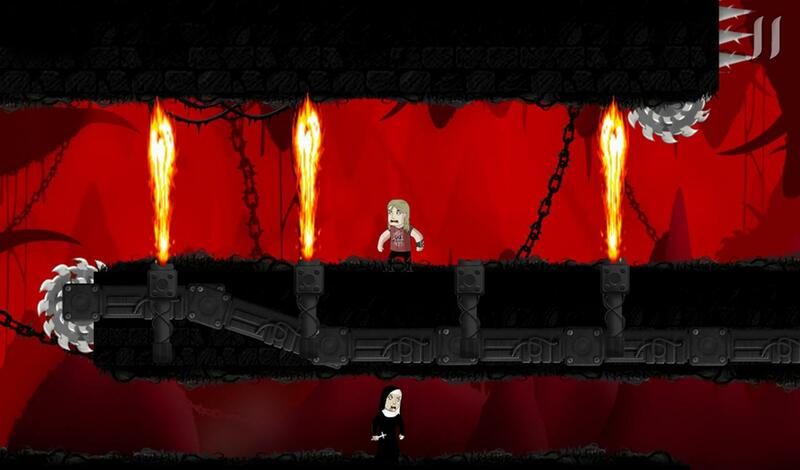 This is the sequel to Die For Metal, and it brings more brutal Heavy Metal music, dark atmospheres, oceans of blood, and 45 cruel levels to conquer in the name of Metal. 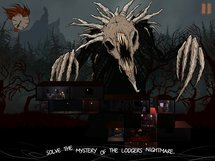 The soundtrack contains music from the legendary Dark Metal band "Novembers Doom" and Death Metal band "These Are They", as well as a lot of Thrash Metal, Power Metal and Metalcore. 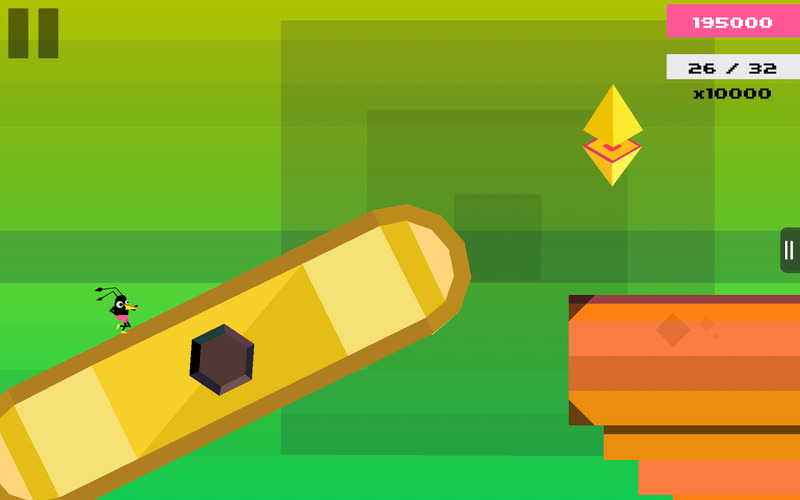 GRAVL is a basic platformer with some interesting environmental elements. 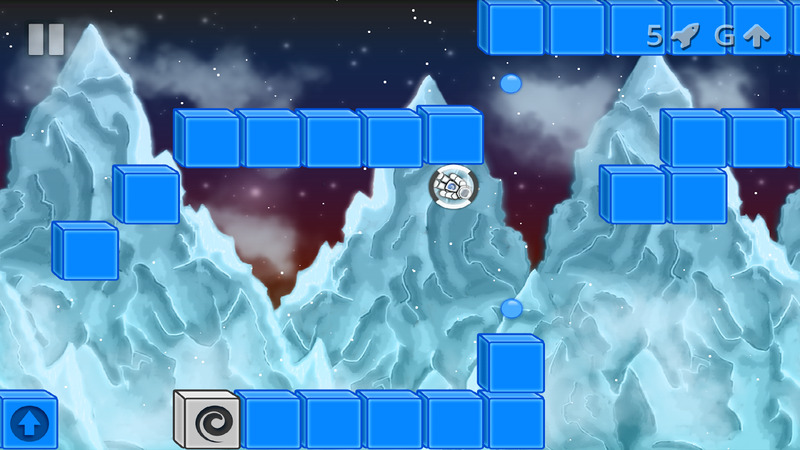 Basically all the platforms on the ice planet are dull squares, but a few can reverse gravity, bounce you in the air, or warp you to the opposite side of the block. 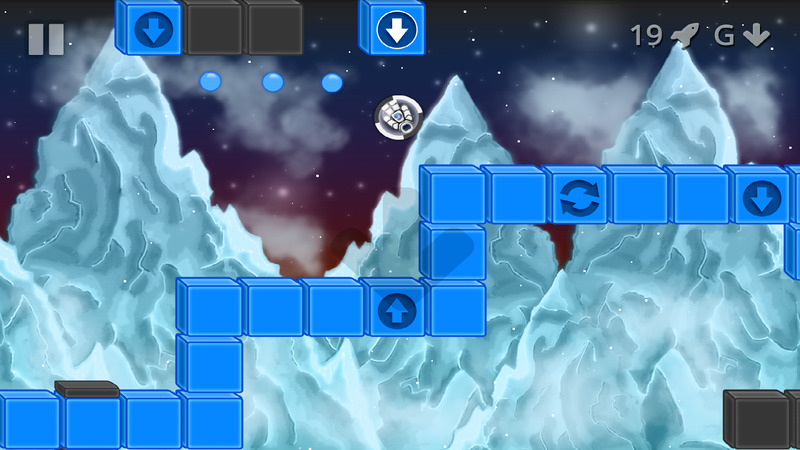 Grab fuel and get to the end of the level to escape your icy prison. The free game includes advertising, which you can skip in the $1 premium version. 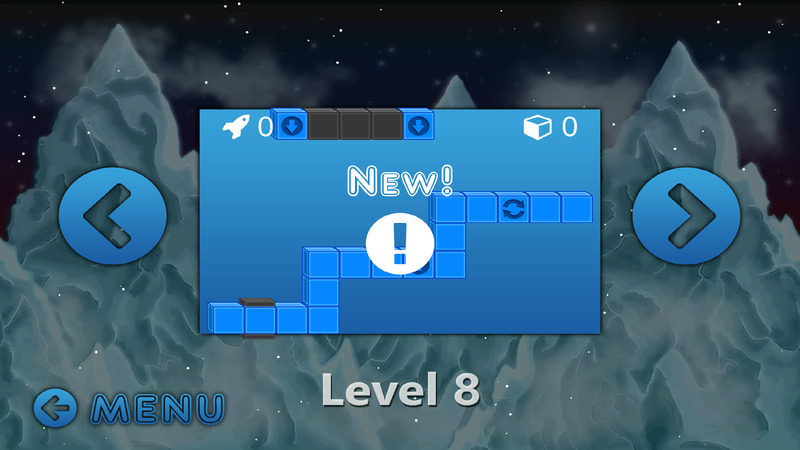 Solve puzzles with gravity, compete with your friends, and help a lonely astronaut find his way home. 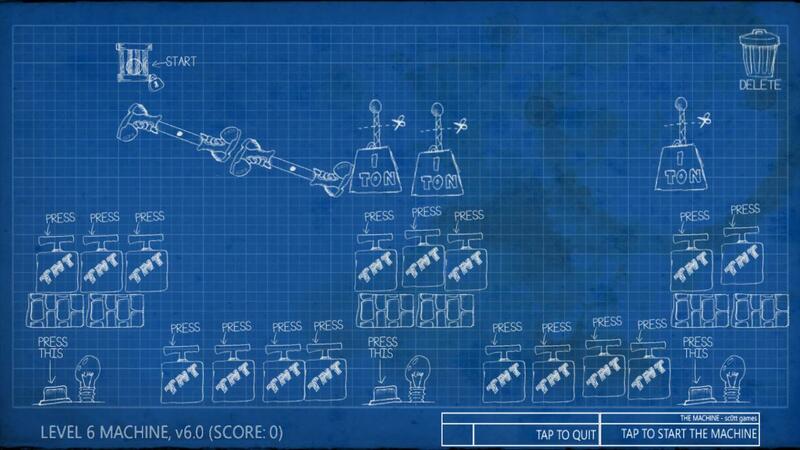 You get to manipulate the force of gravity... That's right. Newton's Laws don't apply here. 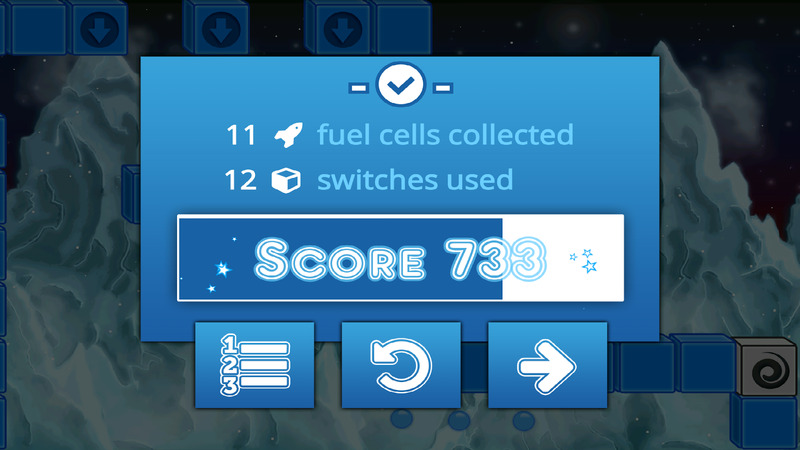 In GRAVL, you compete with your friends to help Phil the Astronaut collect the most Fuel Cells, in the shortest amount of time, so he can refuel his spaceship and go back to his home planet. A while back there was a video of someone's pet lizard trying to eat ants off of a game on a smartphone screen. That little guy would be really confused by this one. 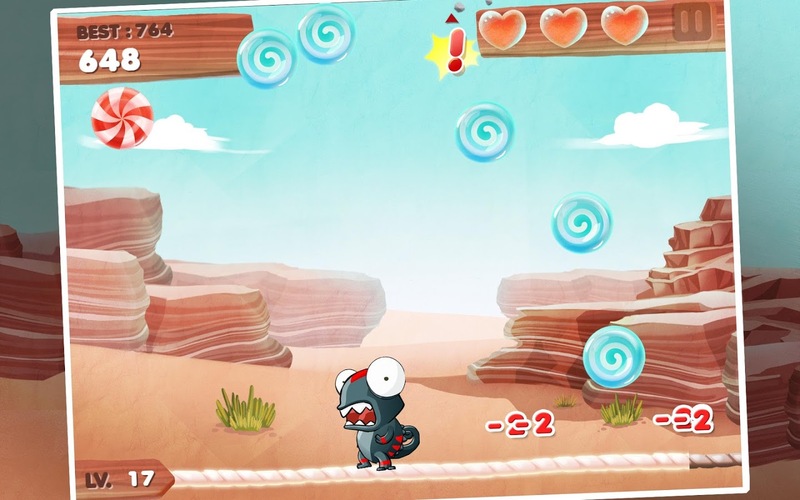 In CandyMeleon, your sweet-toothed reptile's only purpose is to eat candy, either by the good old-fashioned "dog catch" method or using his tongue. 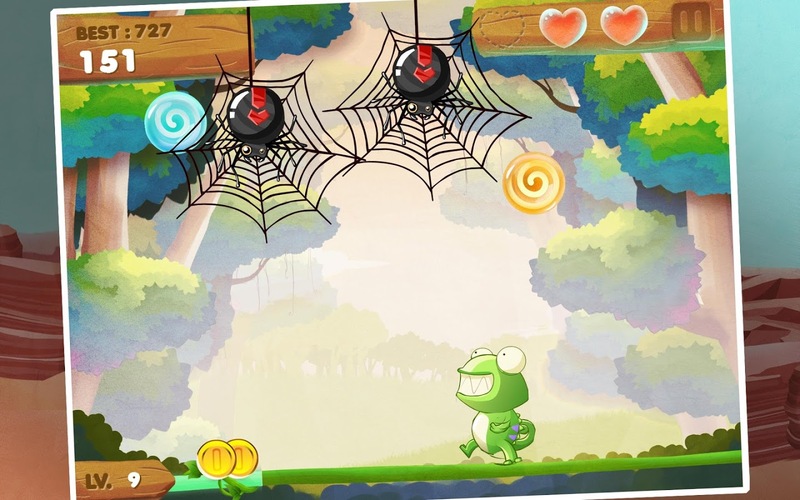 Watch out for the odd poisoned candy or venomous bug... and the pushes for IAPs and semi-useful interaction on social networks. 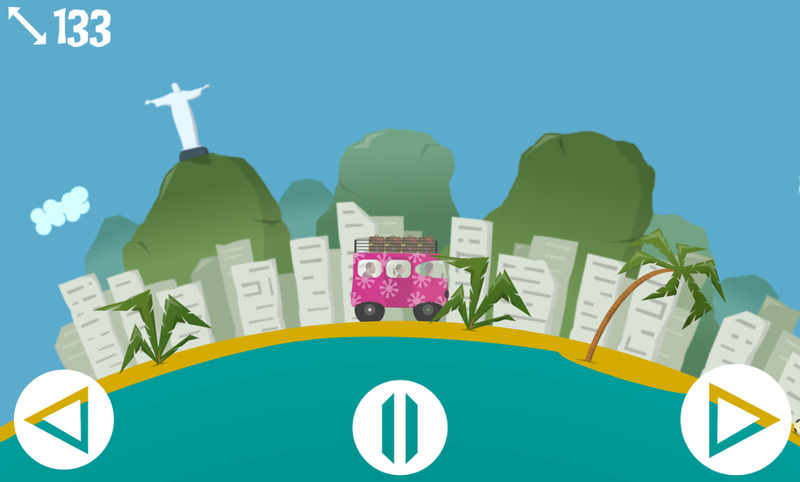 Do you think the setting of this endless runner skateboarding game has anything to do with current events in Rio de Janeiro? Hmm. 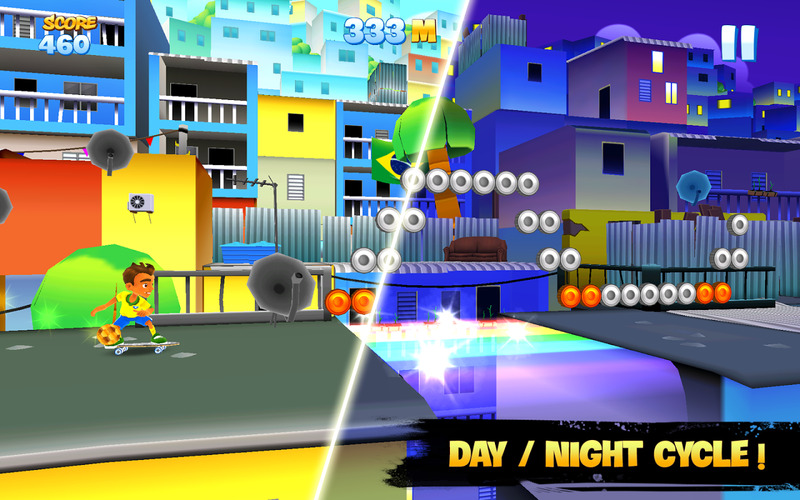 One of the main characters wears a soccer uniform and actually carries a ball on his skateboard. Nah, probably a coincidence. Kids at home: if you're going to go skateboarding in a densely-packed urban zone, doing so across city rooftops is not a good idea. Skate across the rooftops of the world. Join the awesome Skyline Skaters in their flight from the authorities. 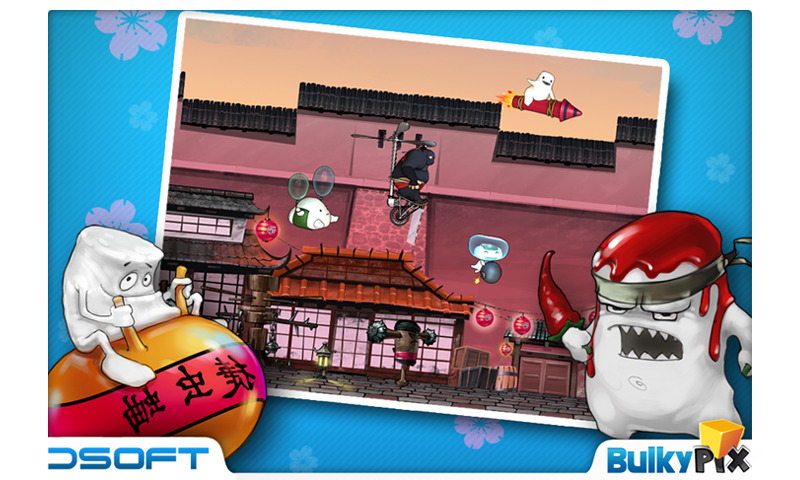 Perform hazardous jumps from building to building with only your skateboard to save you. 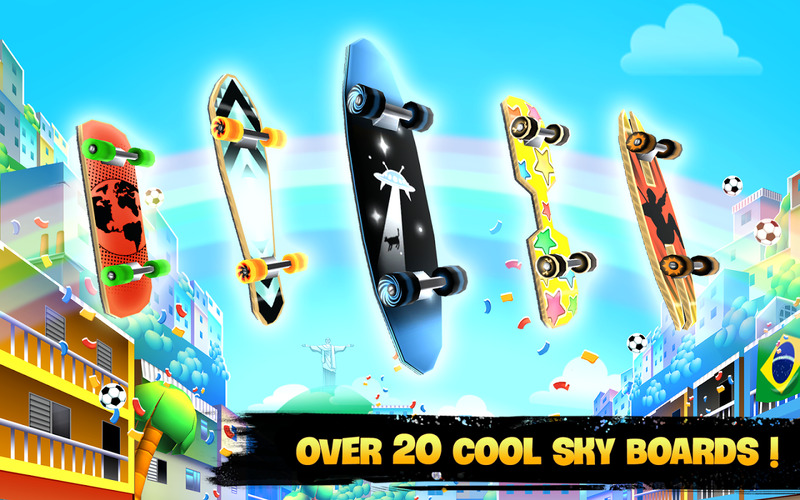 Choose between daring Skaters, each with their own unique abilities and tricks. 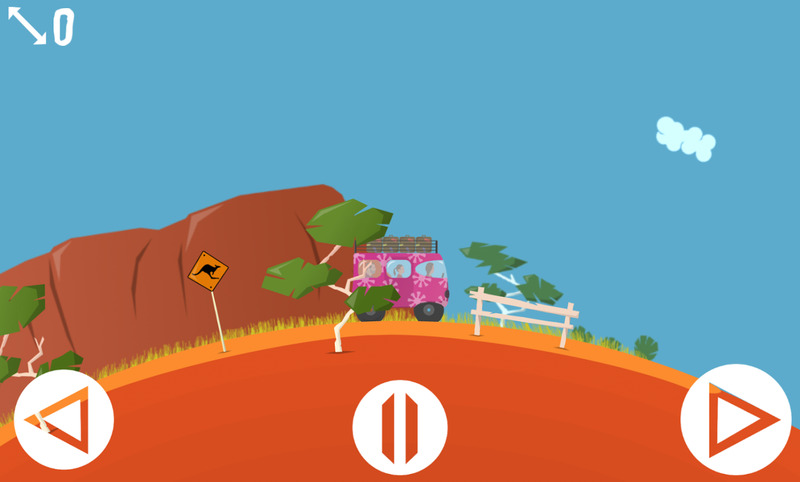 Ollie off ramps as you avoid pitfalls and obstacles strewn about the rooftops. The vigilant rooftop police are always on your tail in their chopper and will stop at nothing to nab you. Get as far as you can before they catch you. "Quick! The World Cup is coming!" 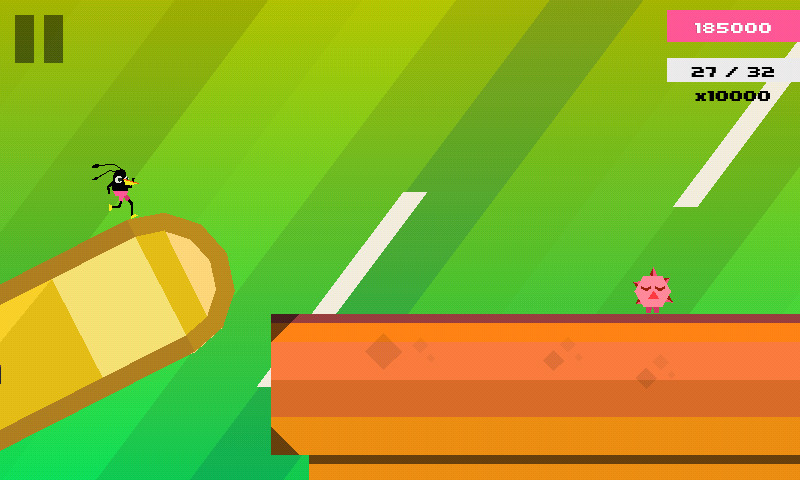 "Bust out some generic football-themed minigames, then load it up with management elements!" "Why would football fans care about stadium management?" 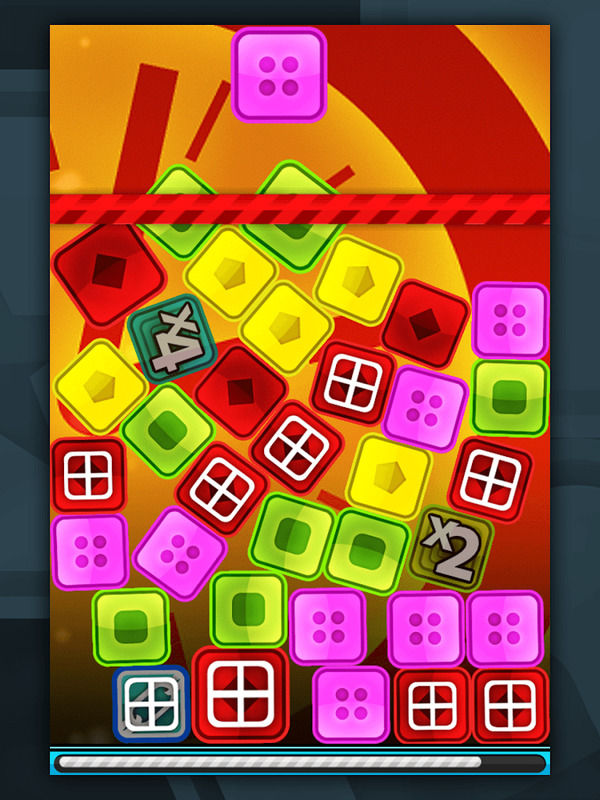 "Because it's easy to cram it full of in-app purchases, you idiot! Now code!" "Fine, fine, put the whip down." Create the ultimate team, build your dream stadium and swipe your way to the top of the league. 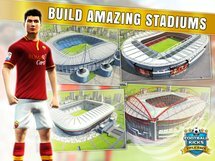 With official licensed kits, badges, stadiums and new bonus mode FREE PRACTICE. 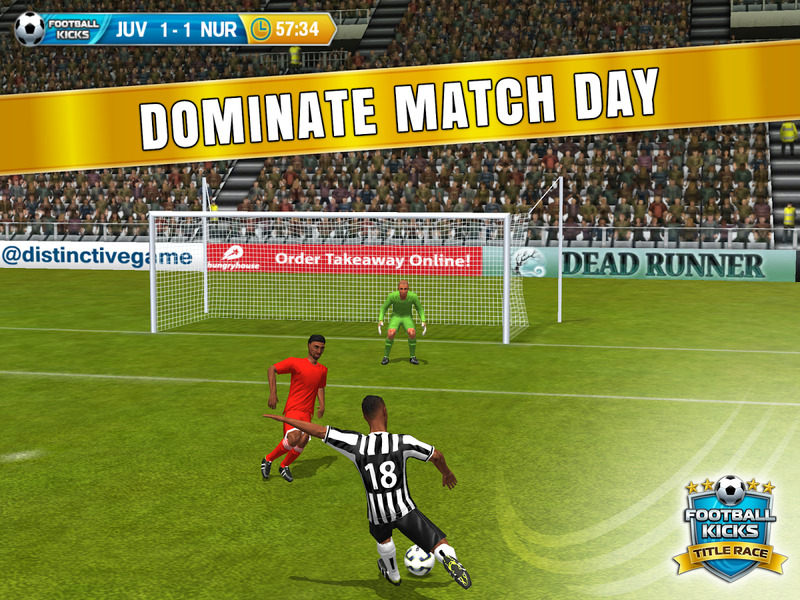 Take full charge of your team and push them to the top through intensive training, strategic player management and pumped-up match day performance. Showcase your top league status with elite facilities to attract the top talent and keep fans coming through the gates. 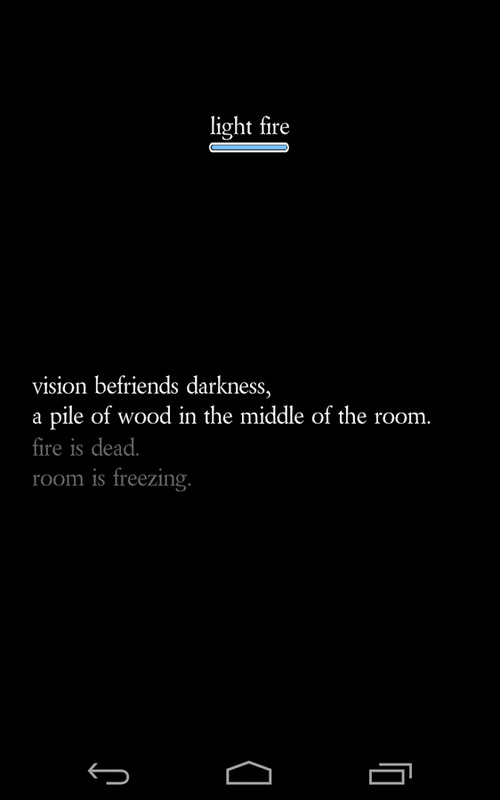 The text-only horror game is sort of the campfire ghost story of the gaming world. 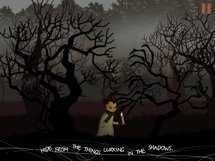 While games like A Silent Wood have their origins back in the days when full-graphic RPGs with branching story paths just weren't feasible, there are still a few who play and enjoy them. A Silent Wood is the labor of love of its developer, who has created a rough RPG that's played entirely through text exposition and prompts. Those without imagination need not apply. 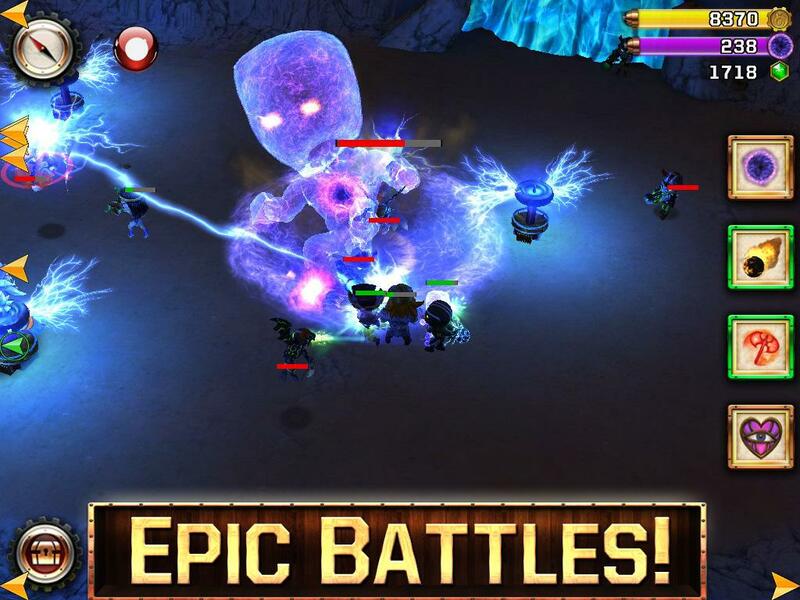 the most awaited, trend setting, absolutely brilliant, text based RPG game. Up from slumber in A Dark Room, you fetch and light up lumber, as you unveil mysteries that surrounded you in a silent wood. Thank you all for all the positive reviews. You definitely have earned a good karma for making few souls very happy. 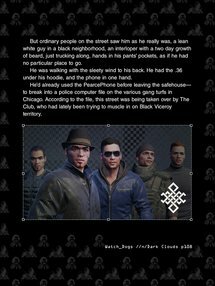 :) If you want to get the full experience DO NOT read below. Contains SPOILERS. Less of a game than a therapeutic art project, Medication Meditation attempts to show you the benefits of some basic health techniques on your body. 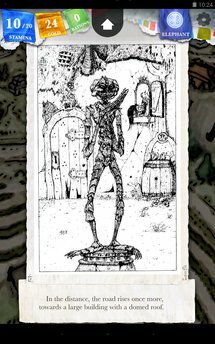 Why it needs a decidedly antiquated art style to do so is beyond me - you could get the same information with a few minutes worth of reading. 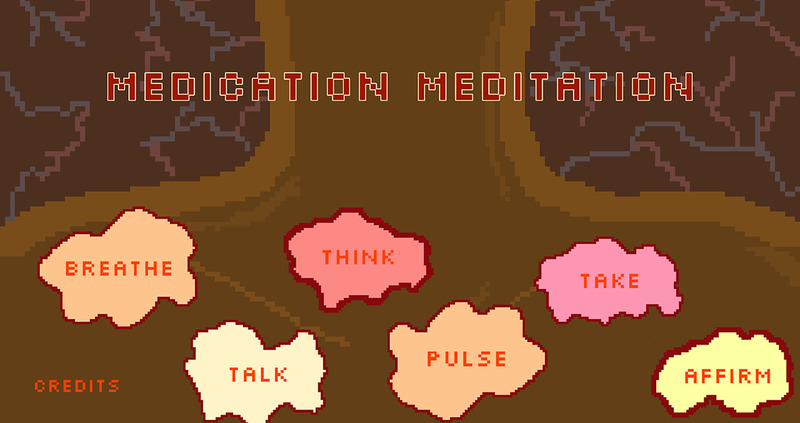 Medication Meditation, developed by artist Kara Stone, is a game that examines the daily mundanities of life and health maintenance. Through activities like daily affirmations, sessions with a therapist, taking deep breaths and discovering just how hard it is to quiet the mind, Medication Meditation will both amuse and have you questioning self-care in equal measure. 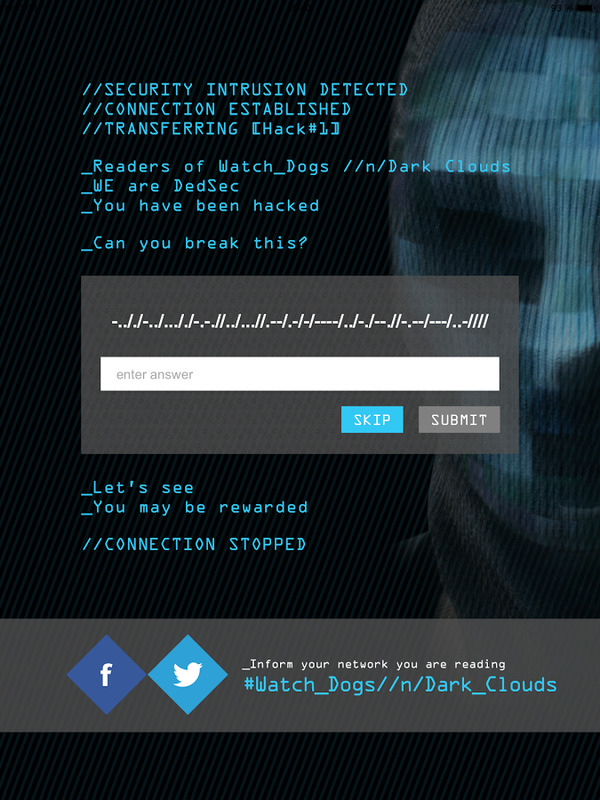 UbiSoft just couldn't resist putting out not just one, but two companion apps for Watch Dogs. That hype machine is redlining. 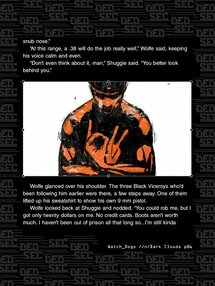 Anyway, this is a novelization of a story that takes place after the main plot in the game (if you can call it a plot), fashioned into an app for a few token interactive elements. 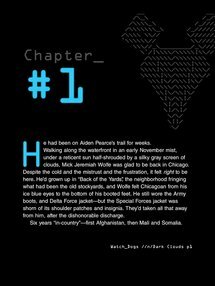 Extend your Watch_Dogs experience with this digital novel which offers a new standalone story written by John Shirley, prolific author and pioneer of the cyberpunk movement. 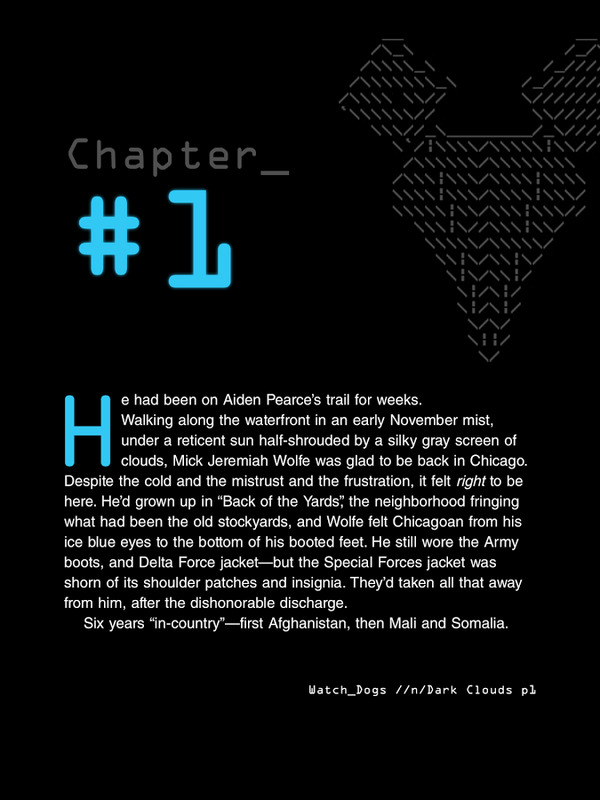 John Shirley effortlessly combines the world of hacking, in the backdrop of a dysfunctional Chicago, to deliver an action packed, high-tech crime thriller. 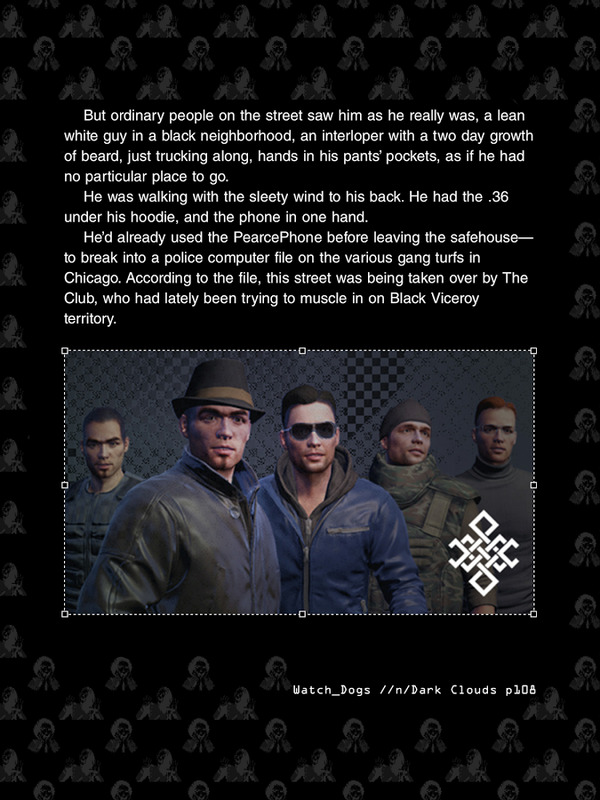 This enhanced version of the novel features images, videos and interactive elements.